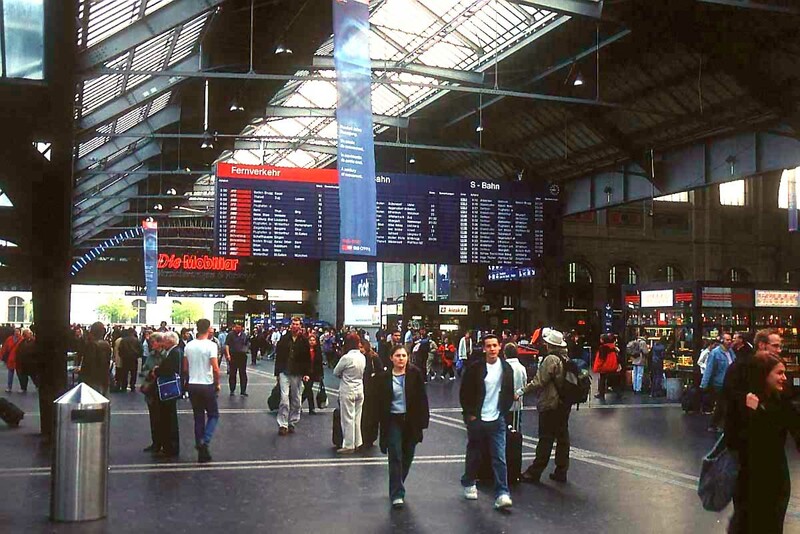 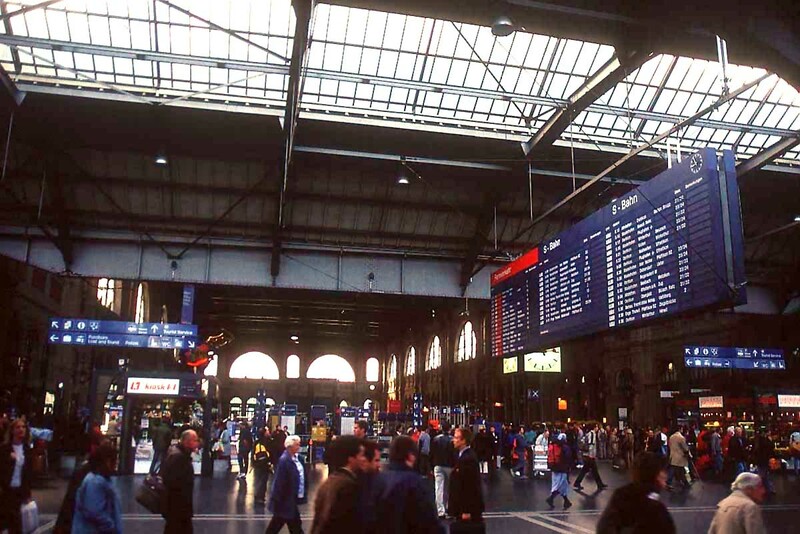 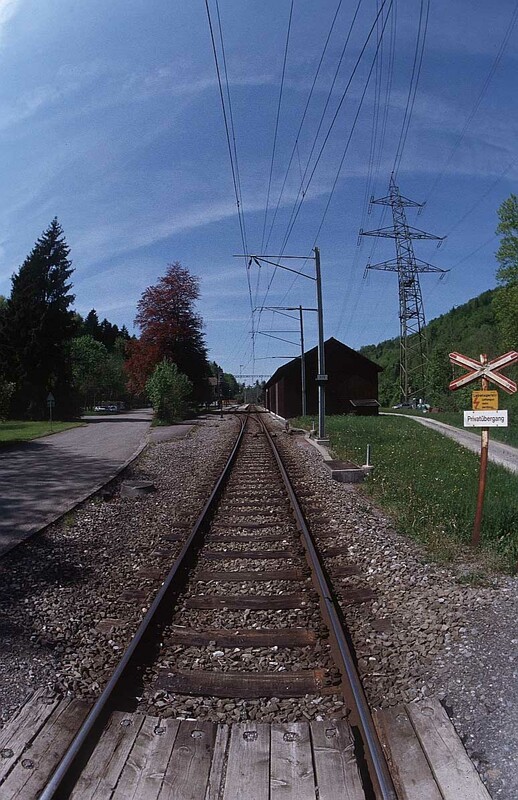 A railway or railroad is a guided means of land transport, designed for trains to use for transporting both passengers and freight. 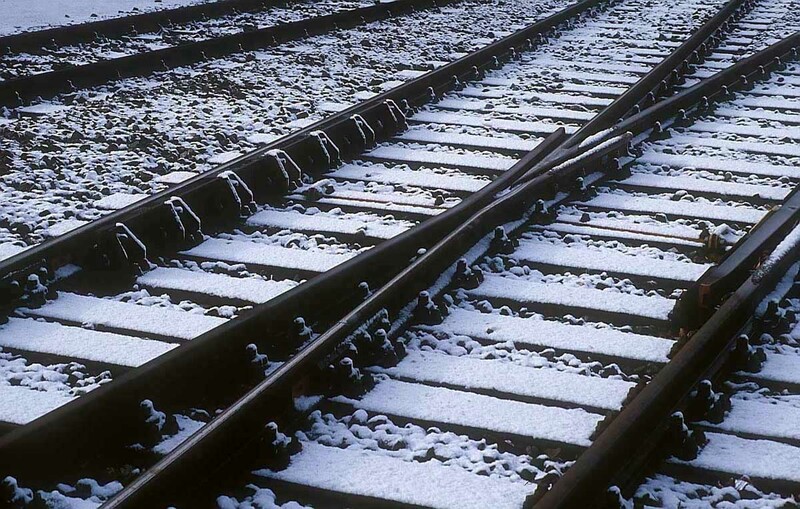 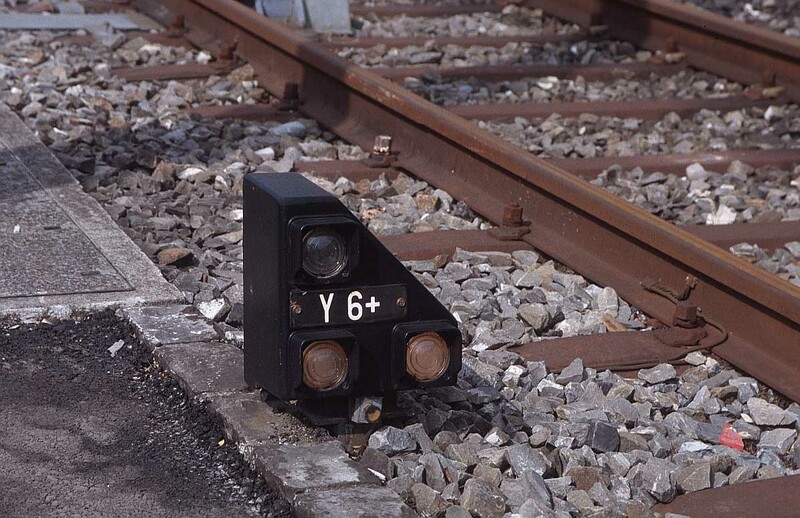 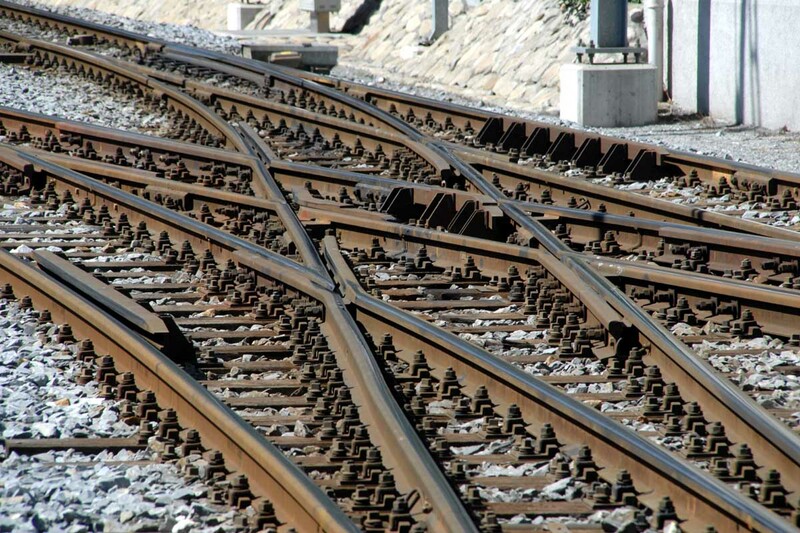 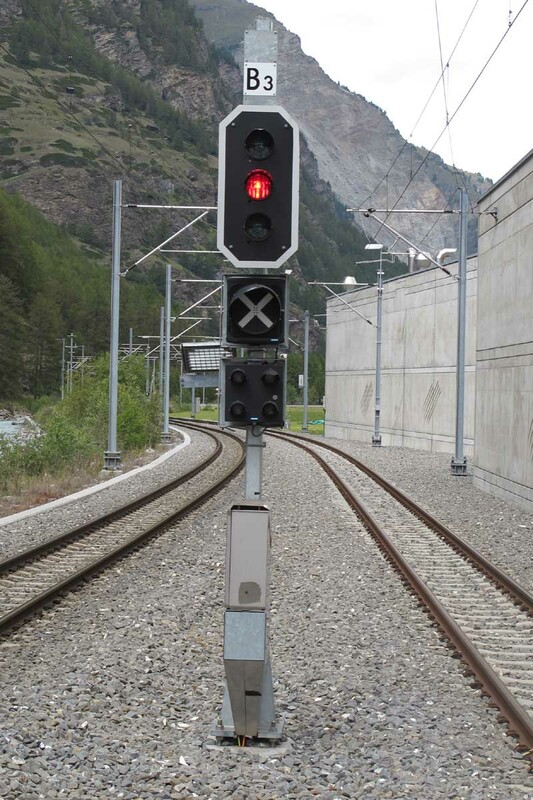 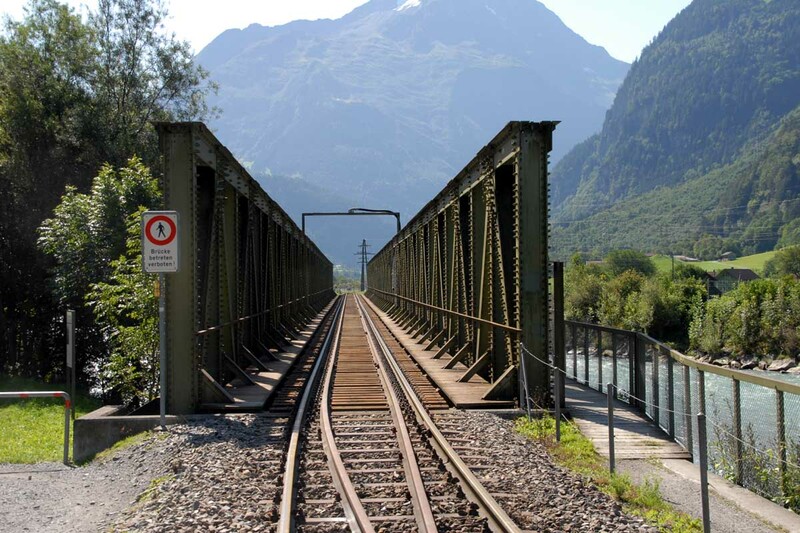 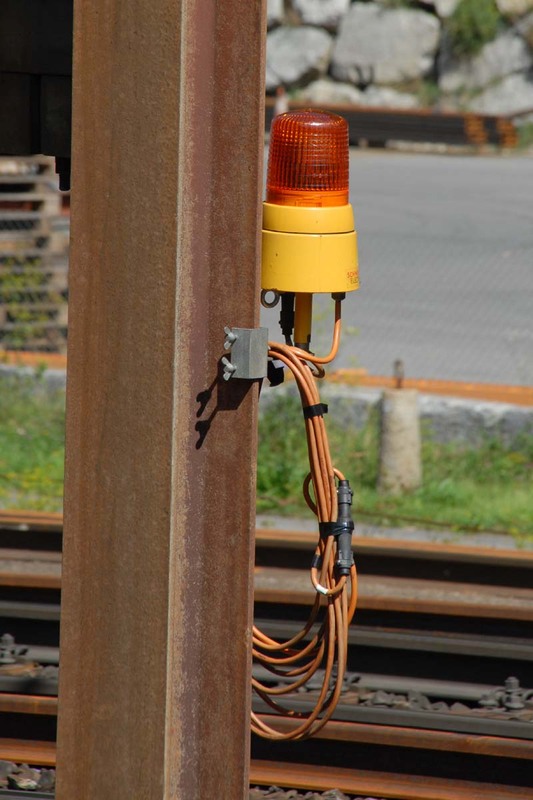 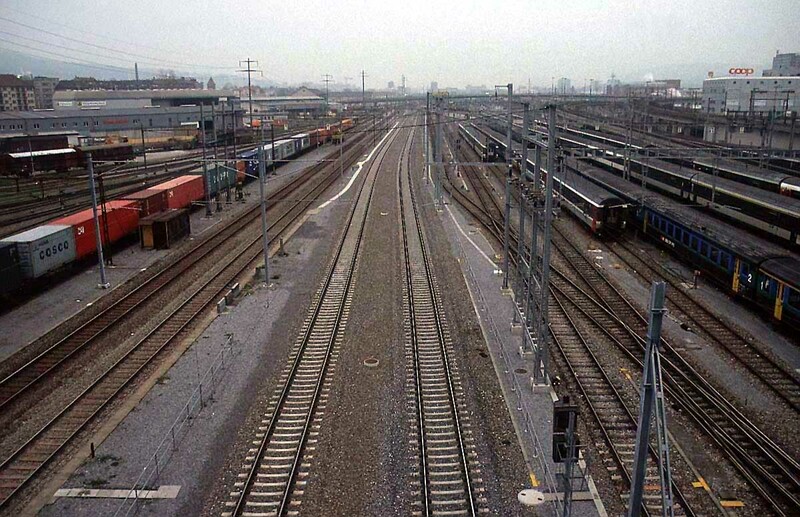 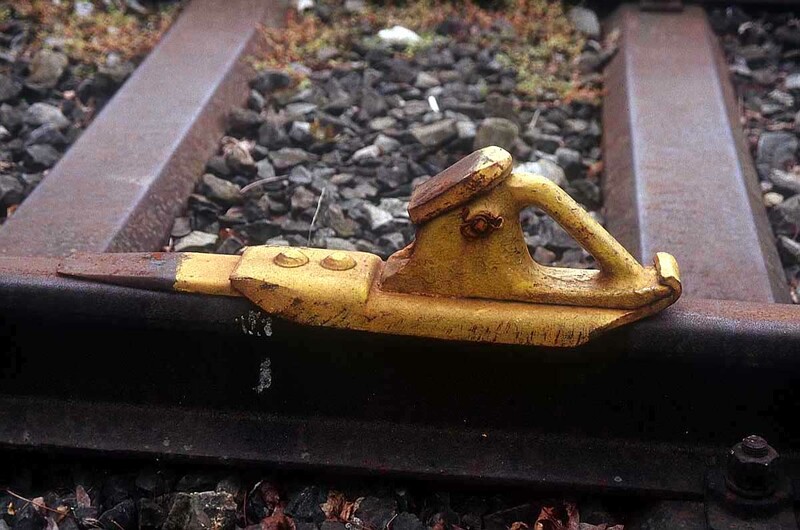 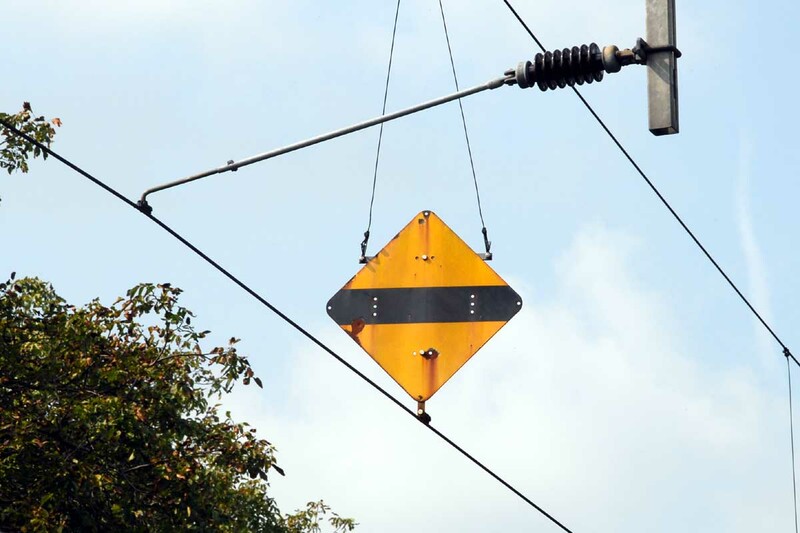 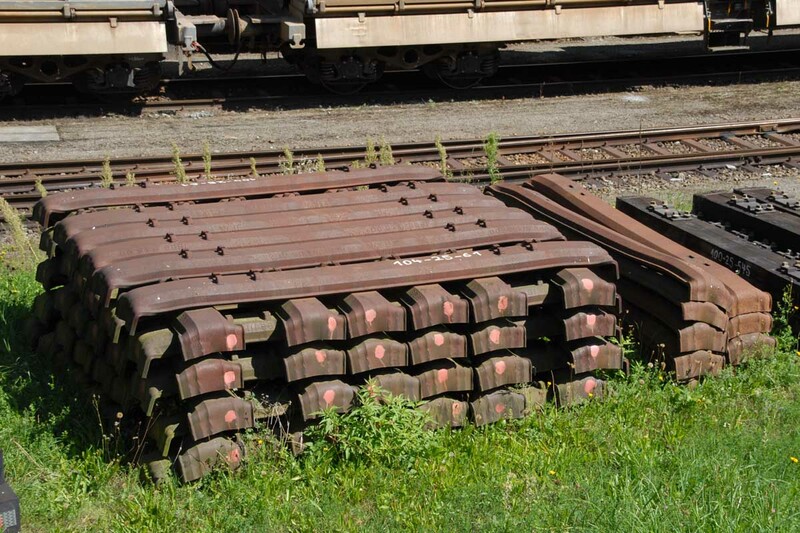 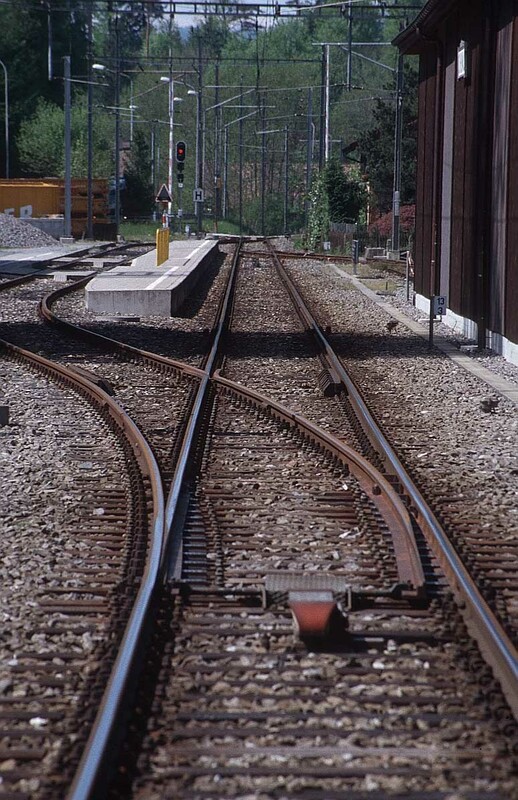 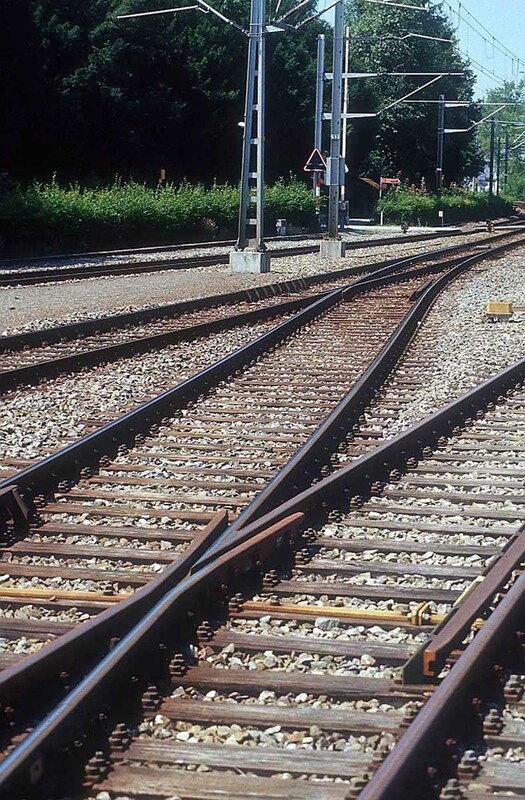 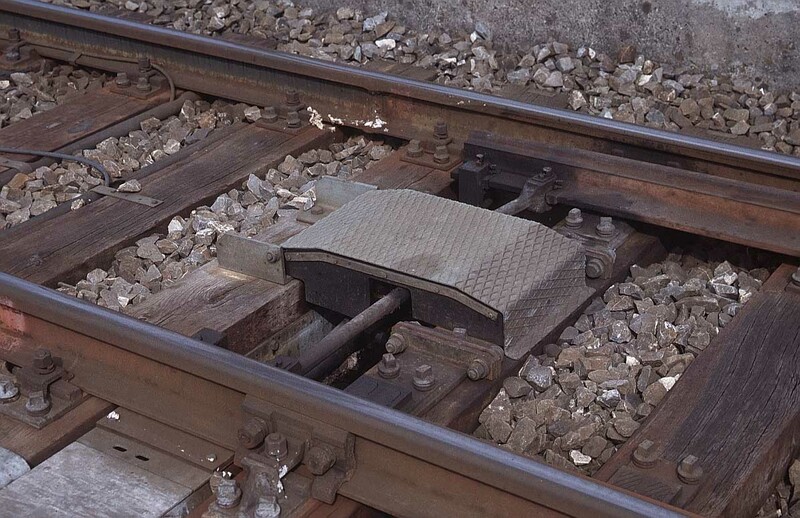 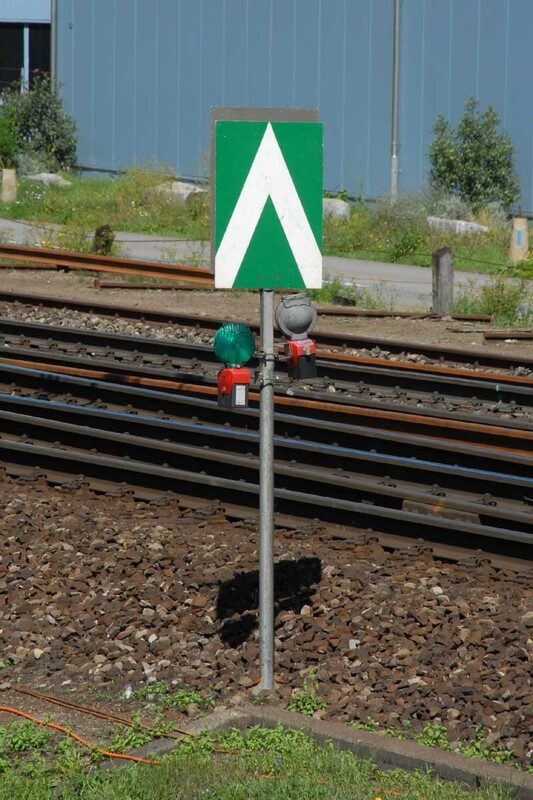 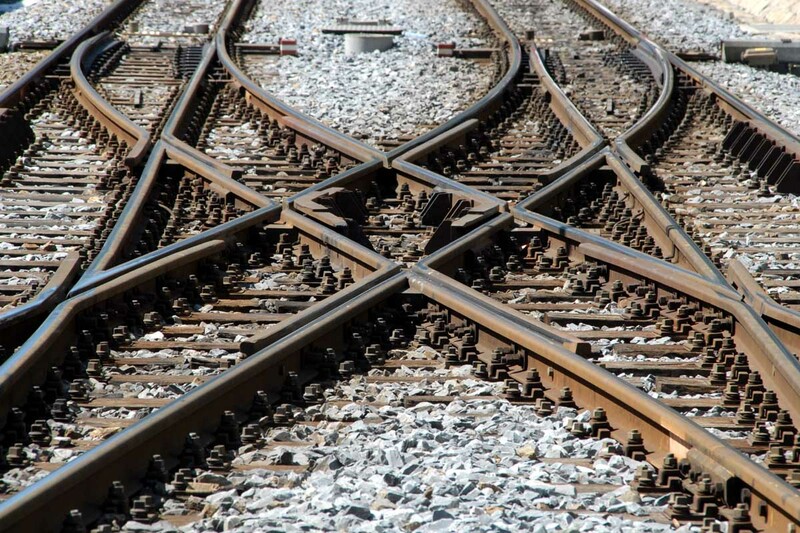 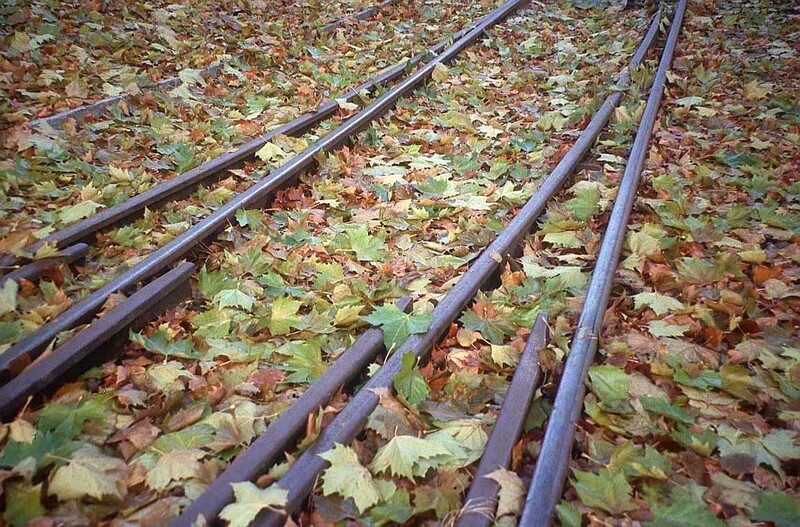 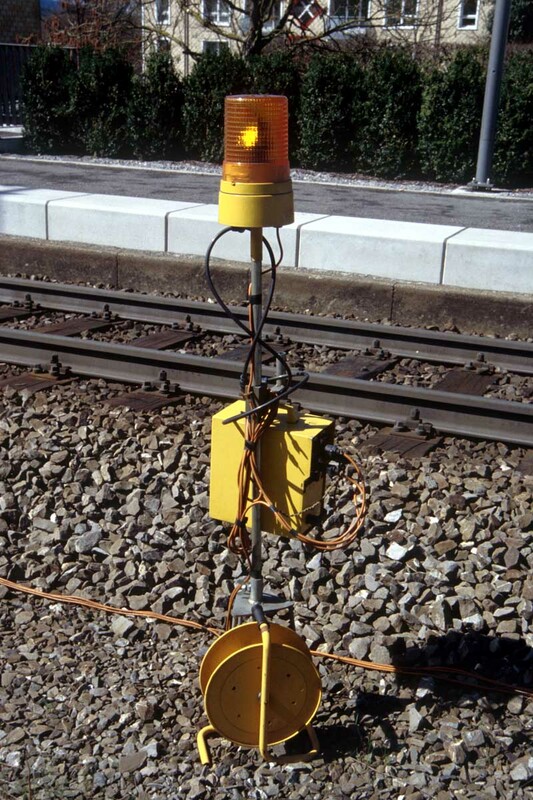 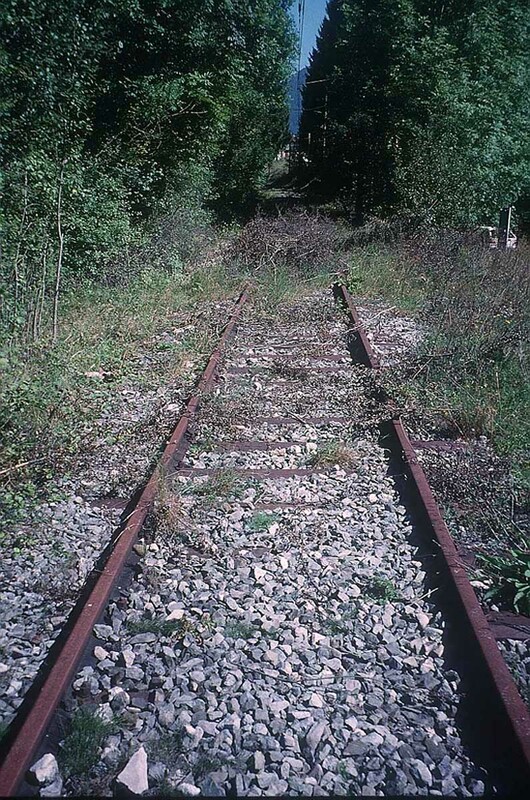 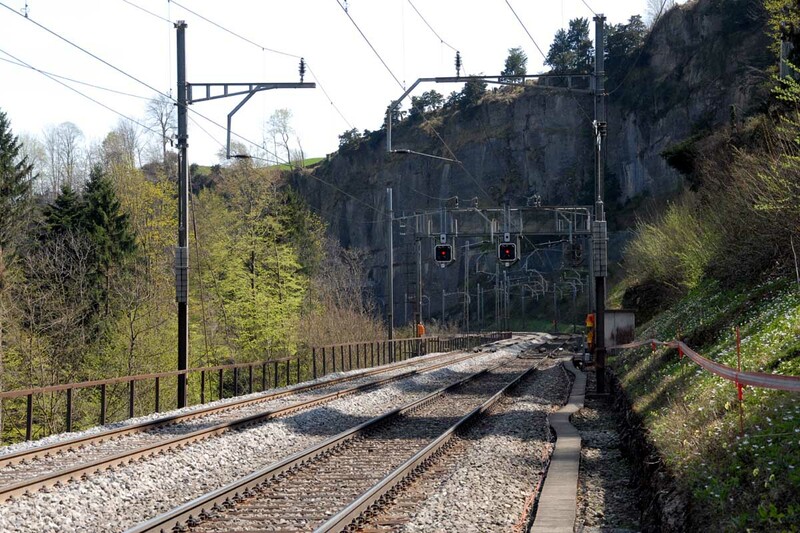 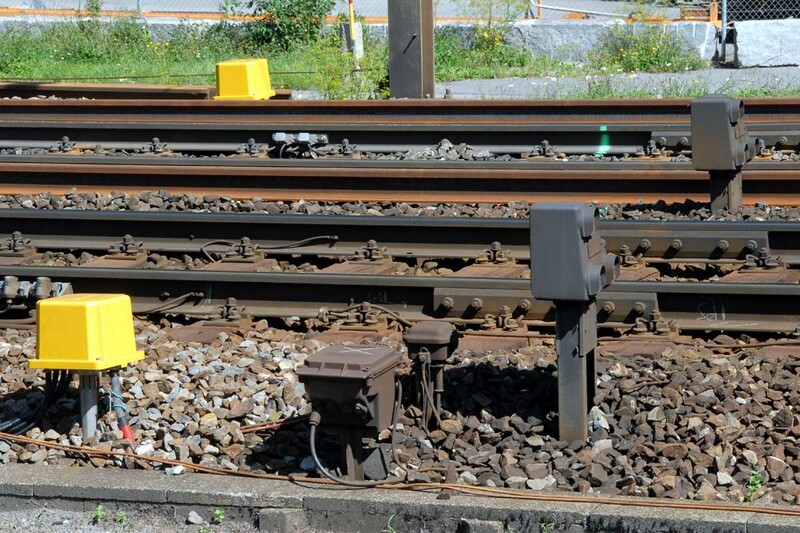 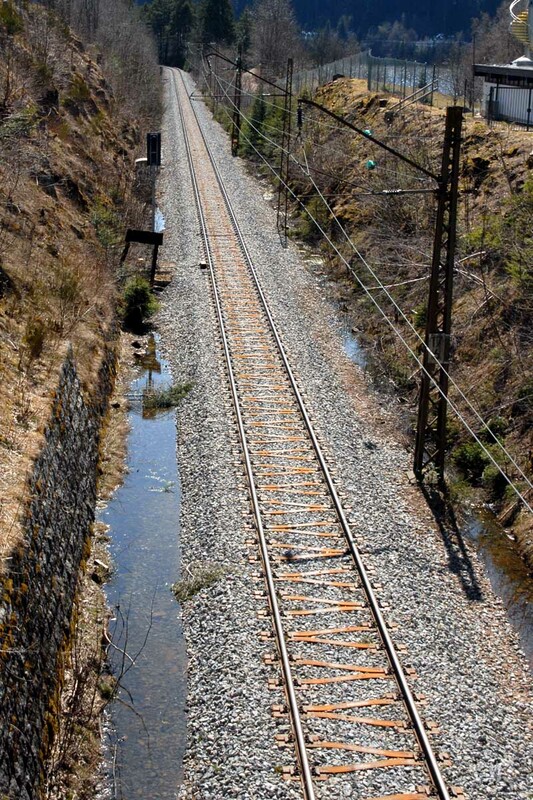 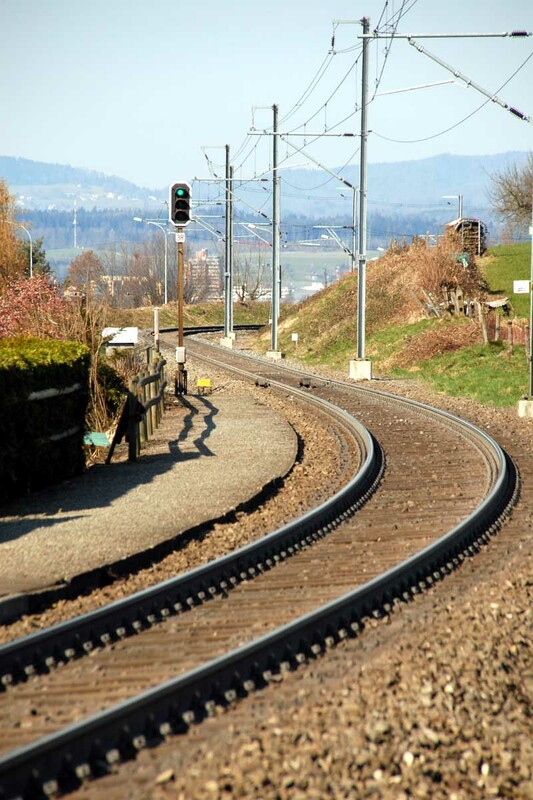 It consists of two parallel rails, usually made of steel, and wooden or concrete sleepers or ties that hold the rails exactly at the proper distance (the gauge) from each other. 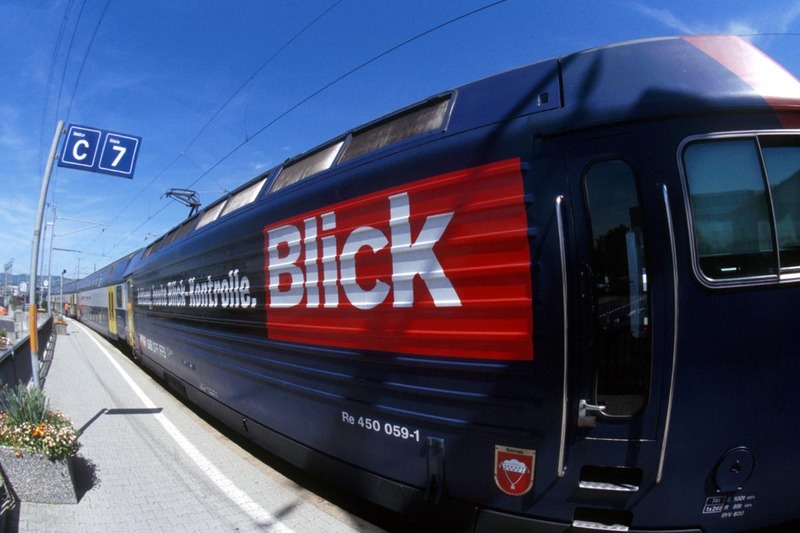 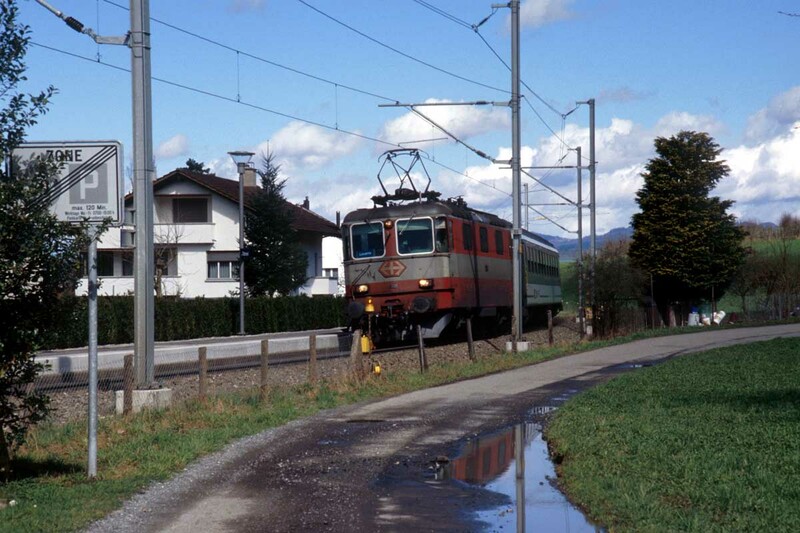 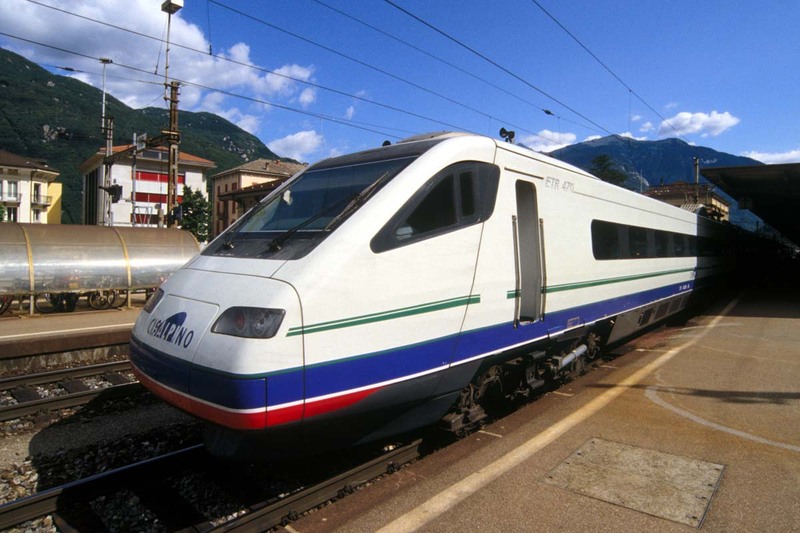 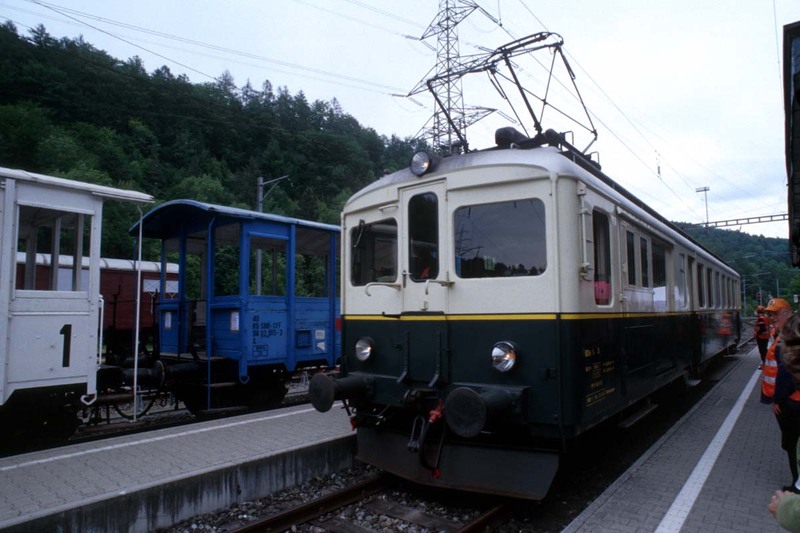 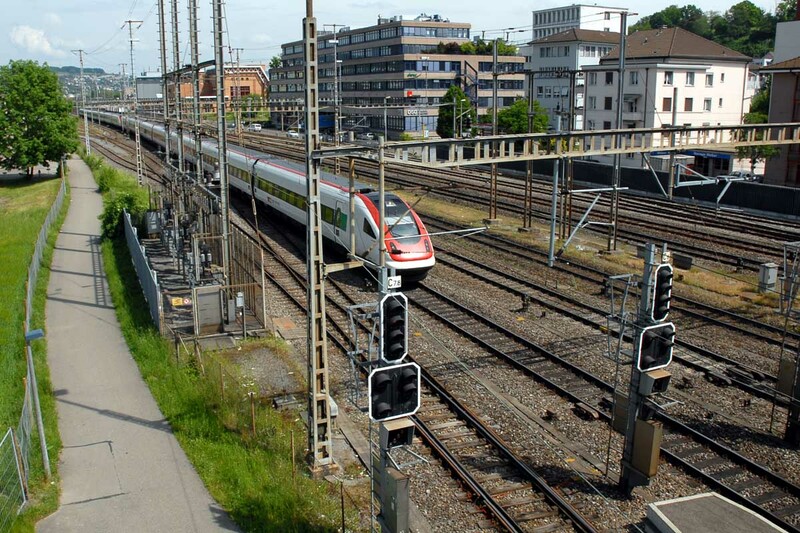 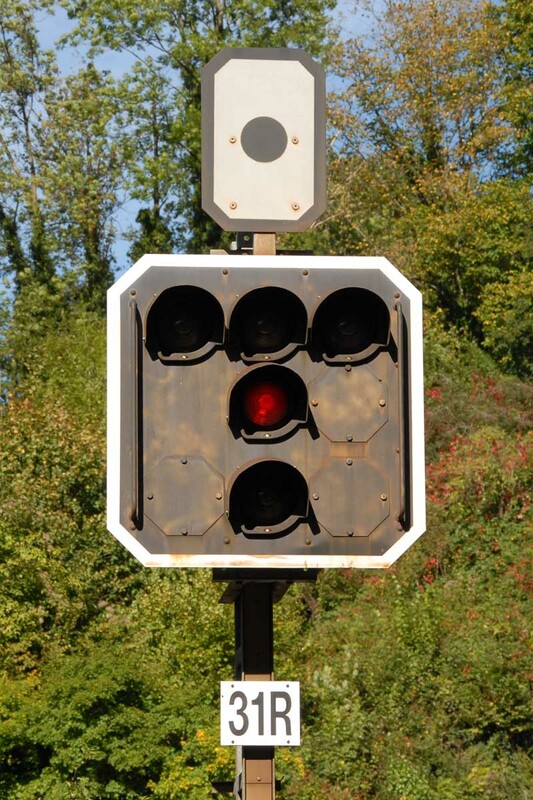 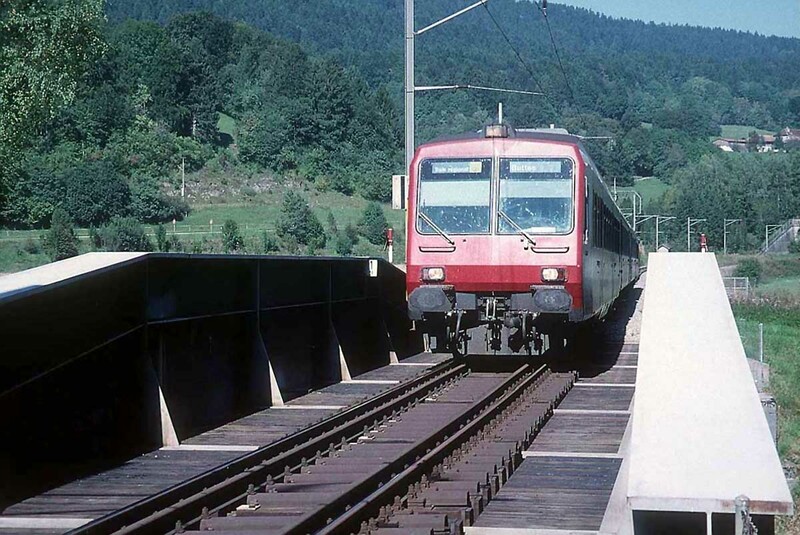 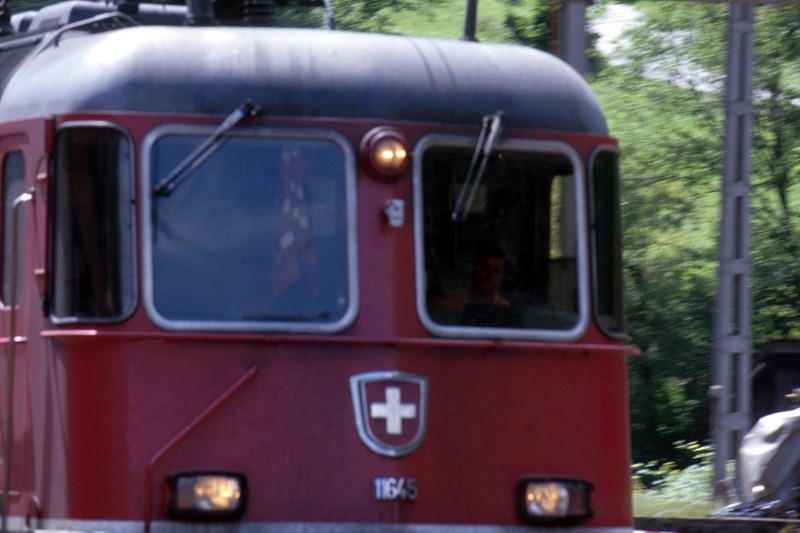 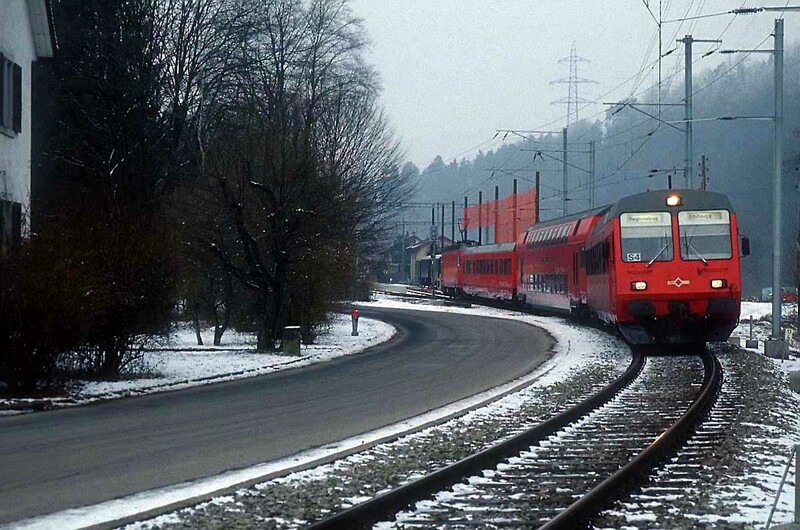 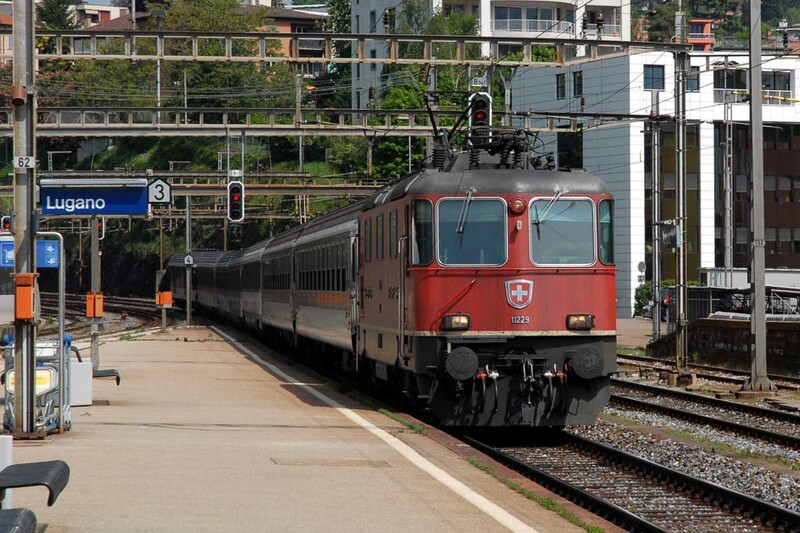 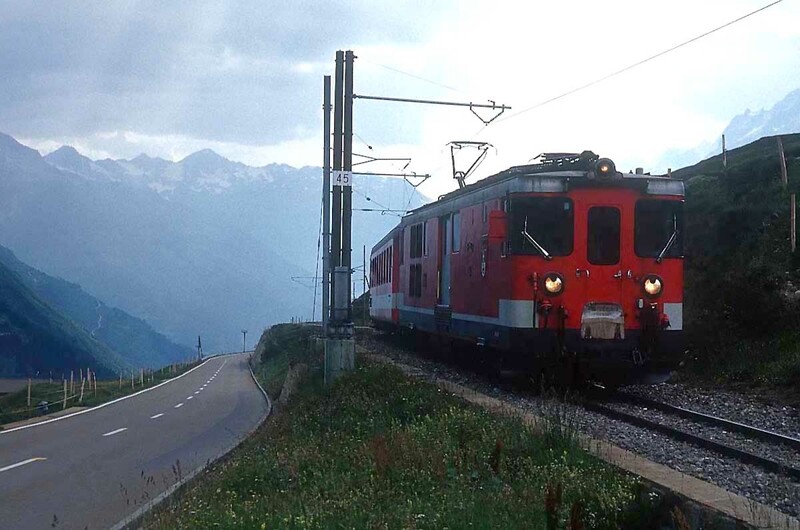 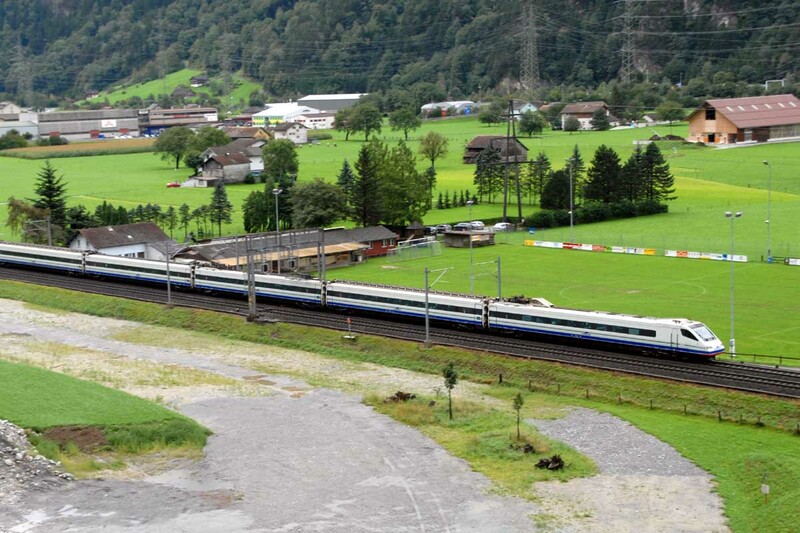 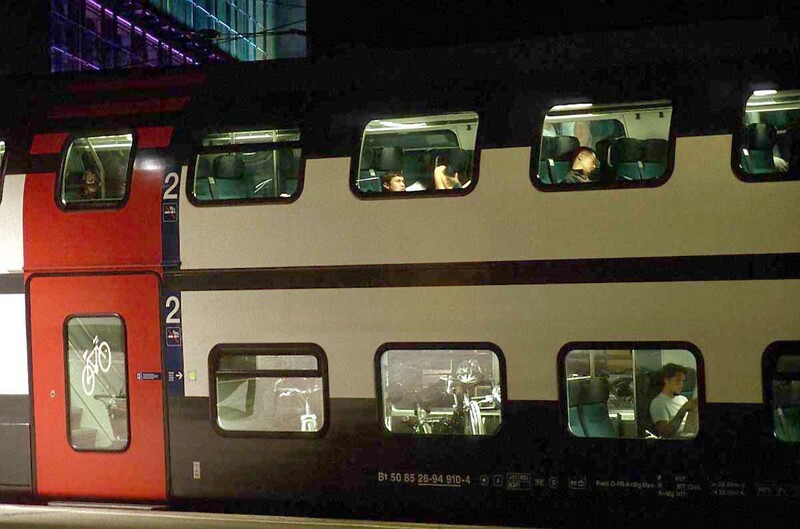 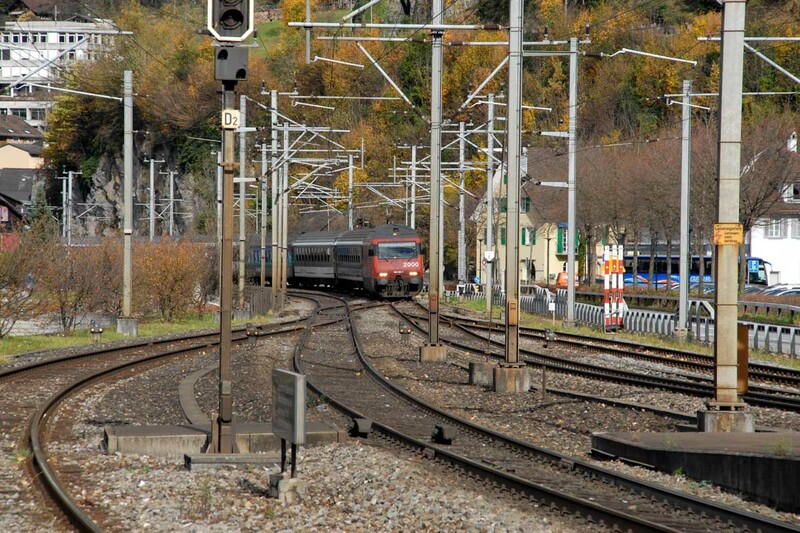 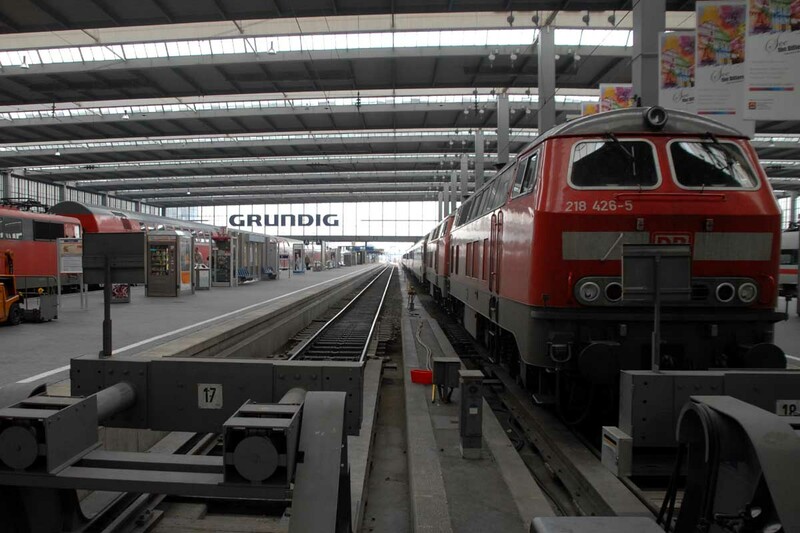 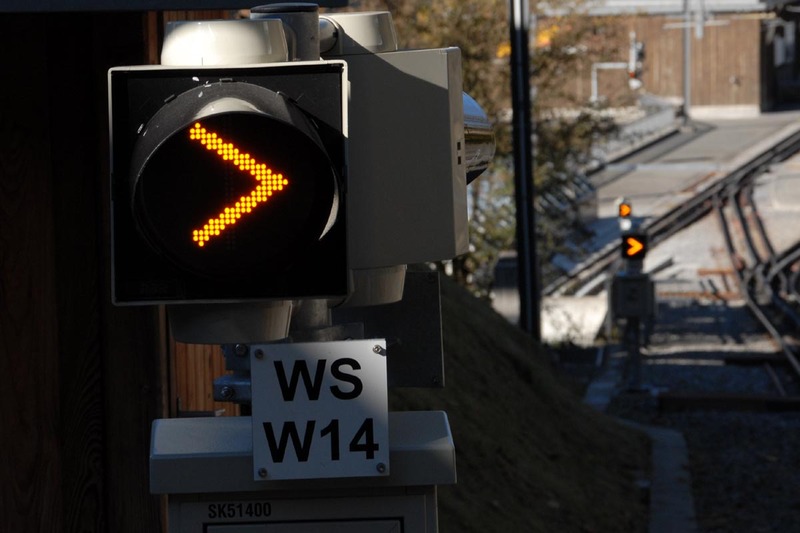 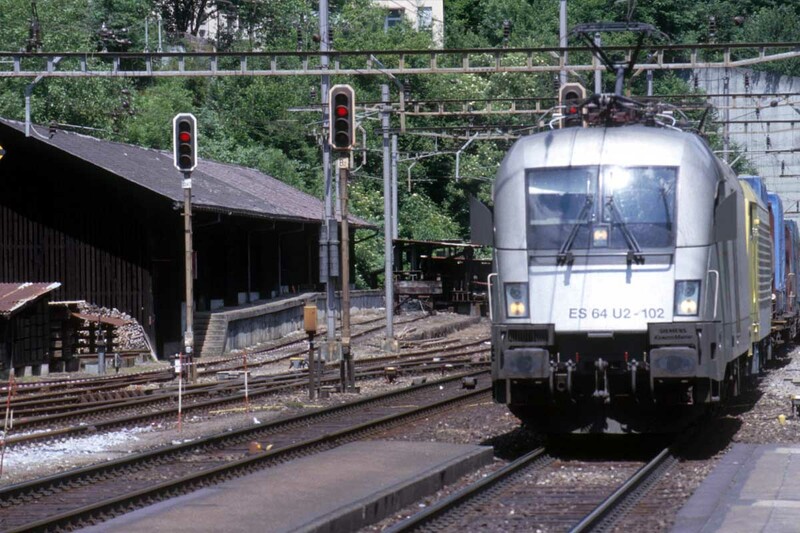 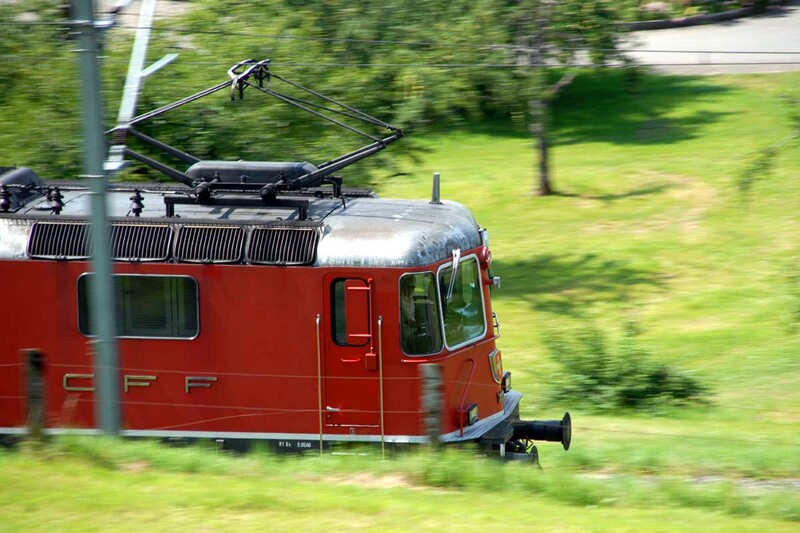 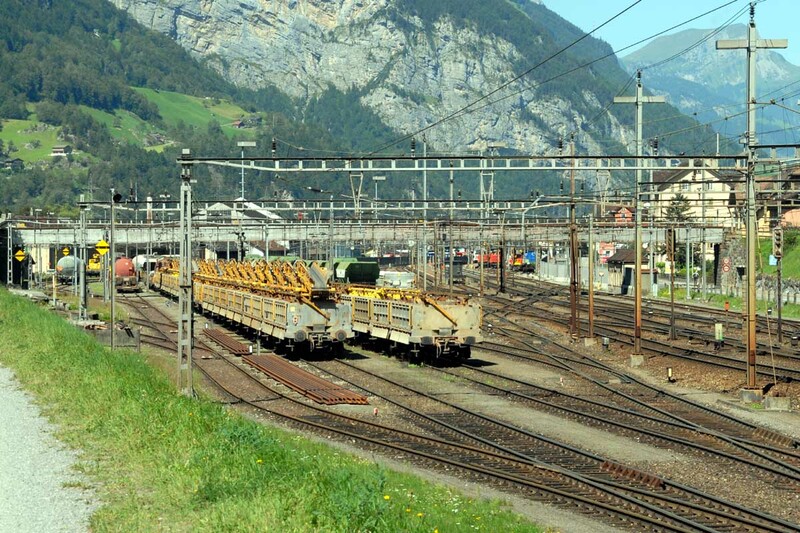 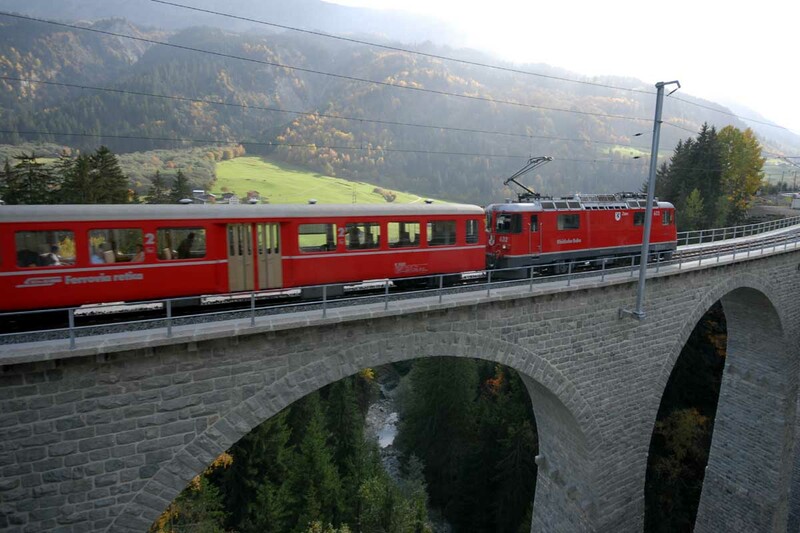 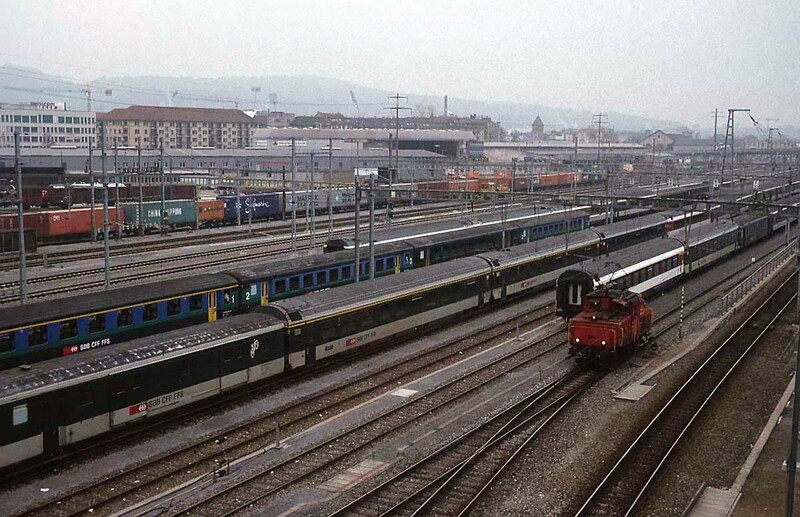 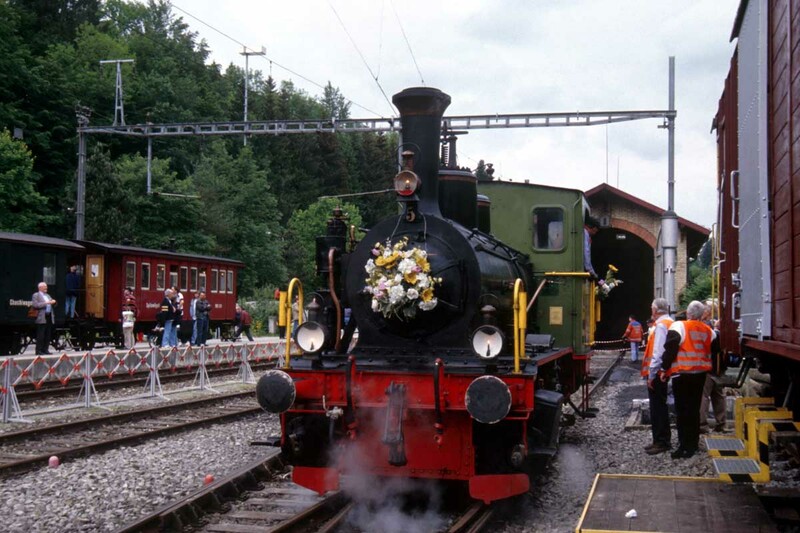 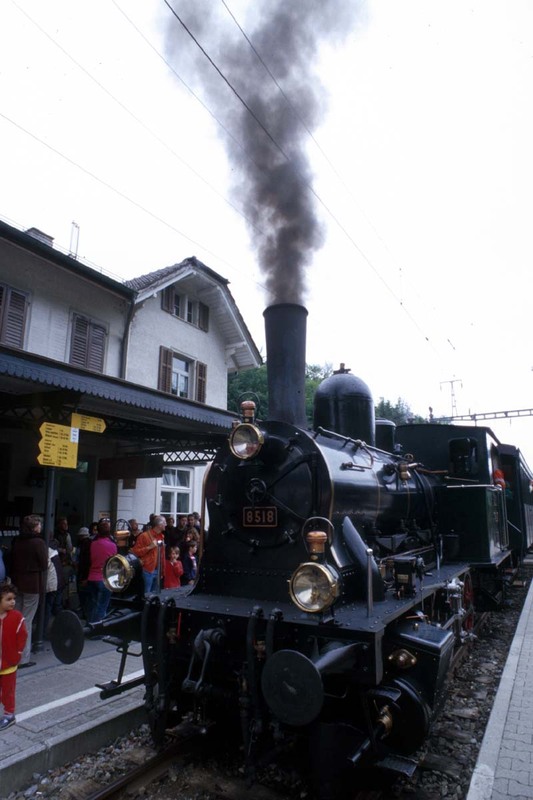 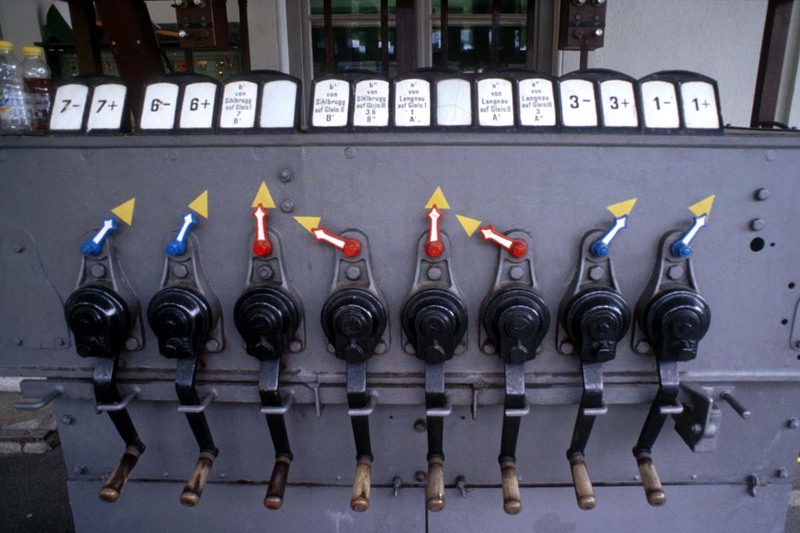 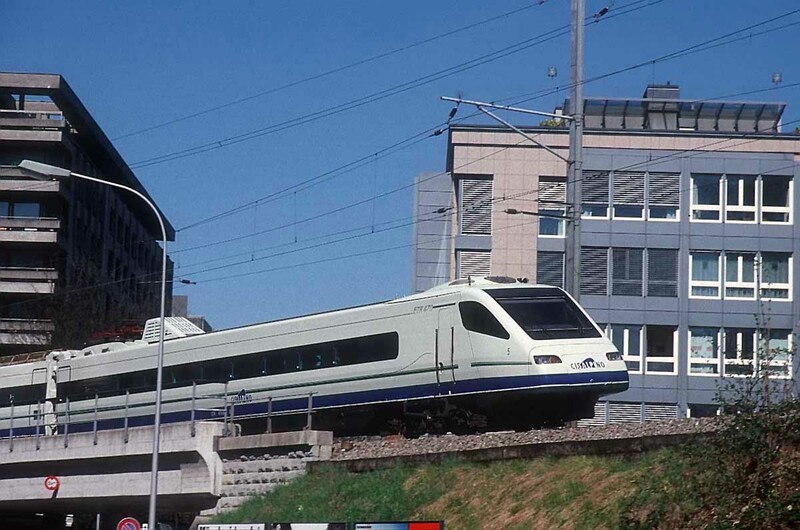 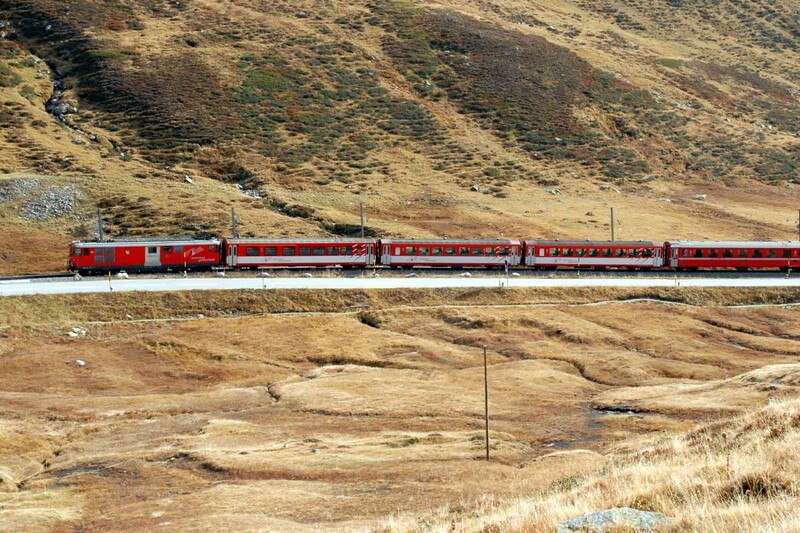 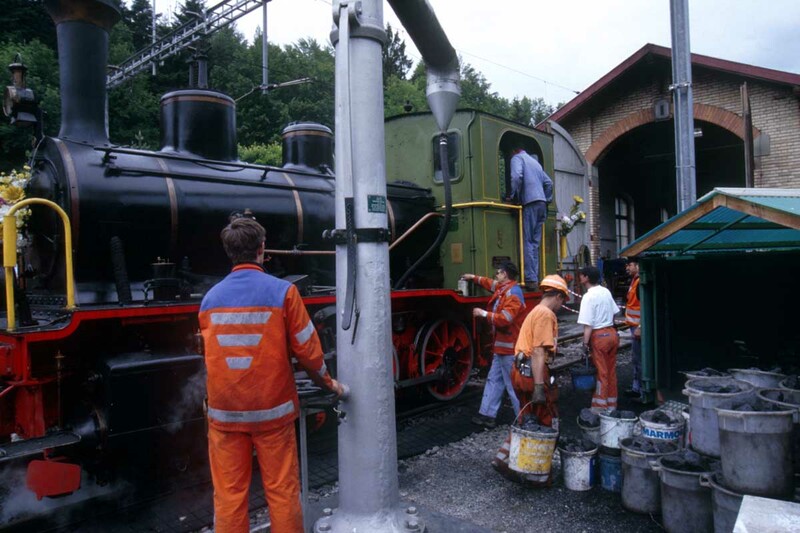 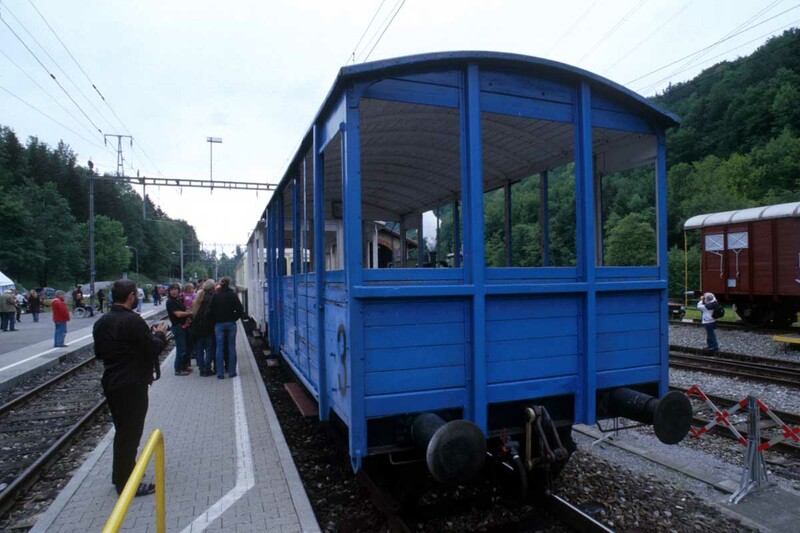 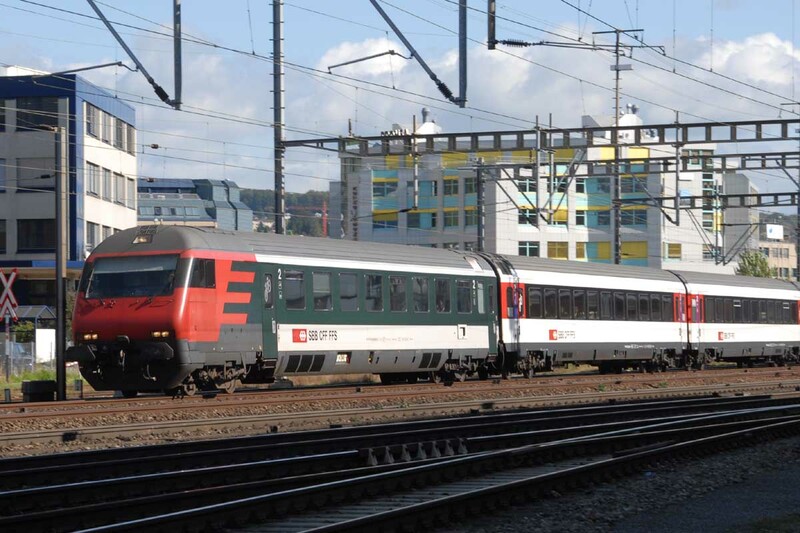 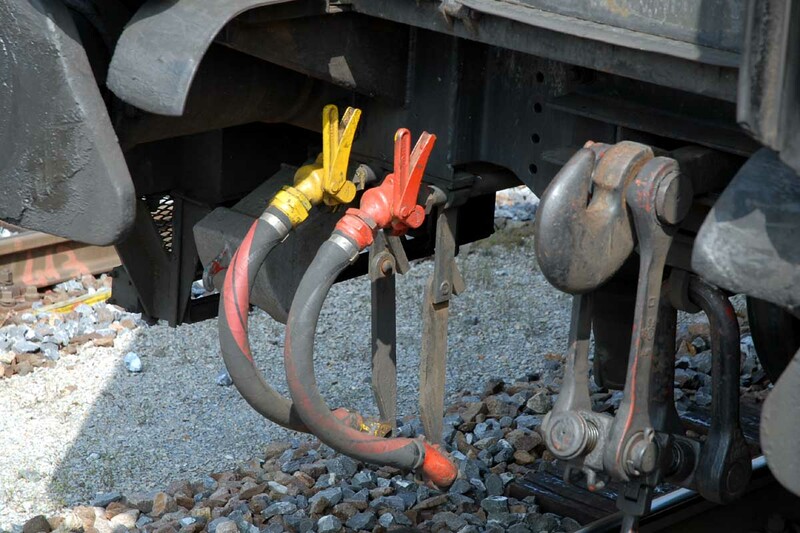 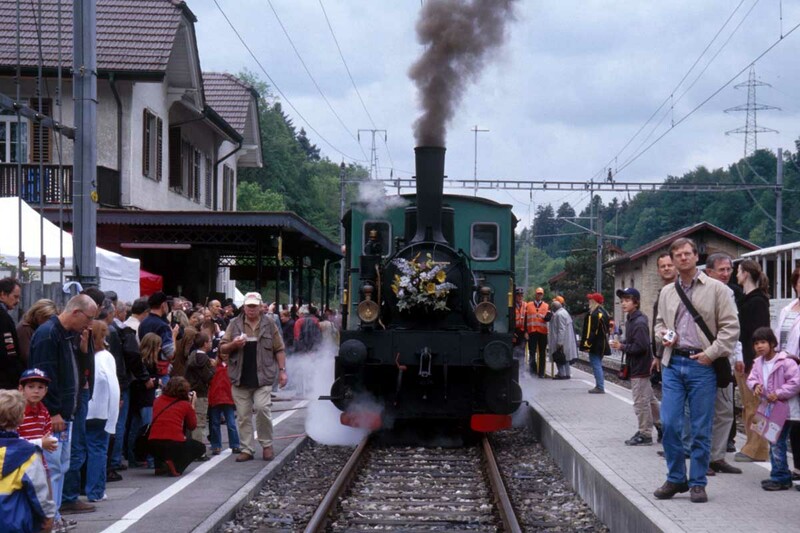 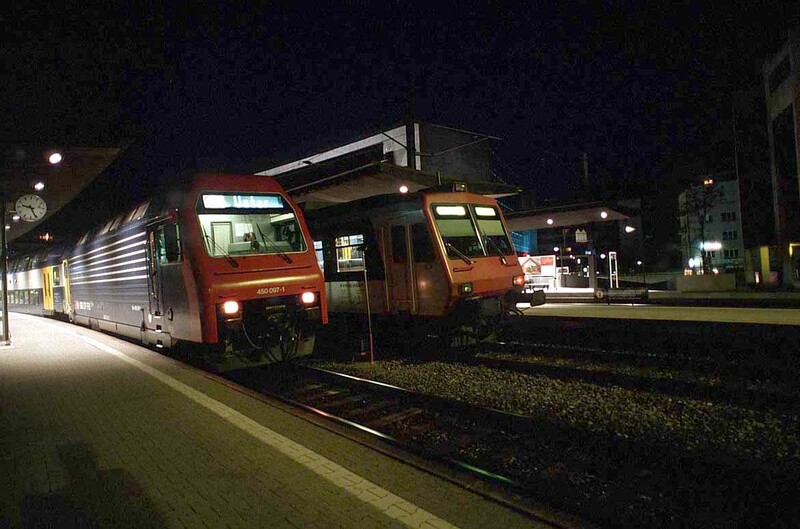 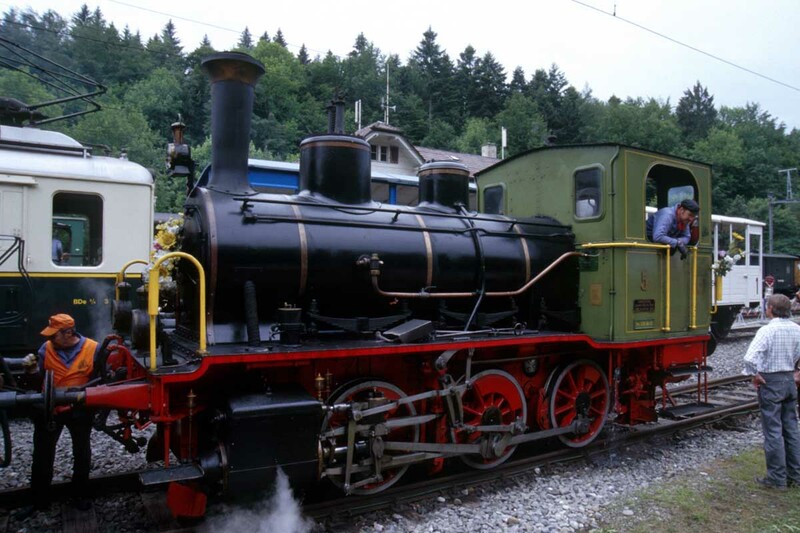 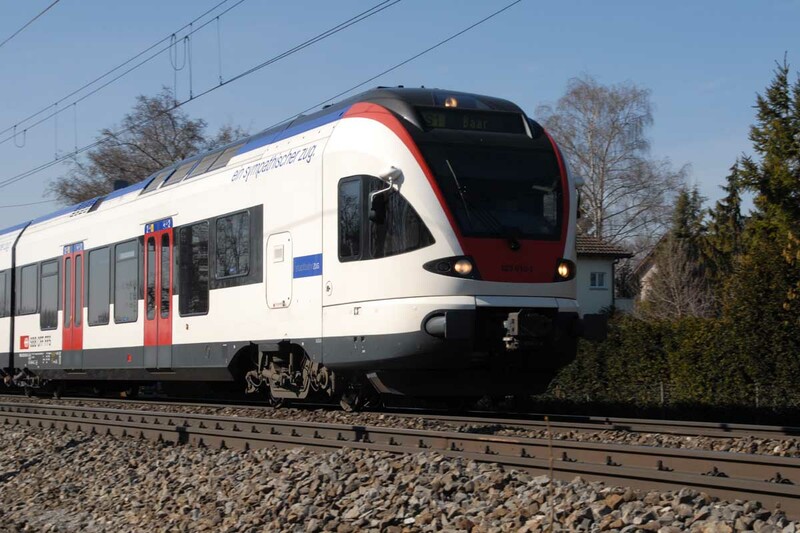 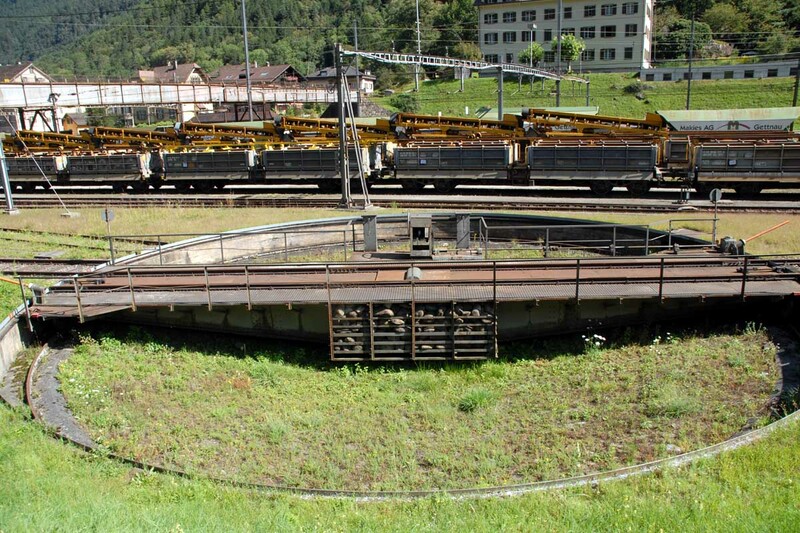 Rail transport is one of the most energy efficient means of mechanised land transport known. 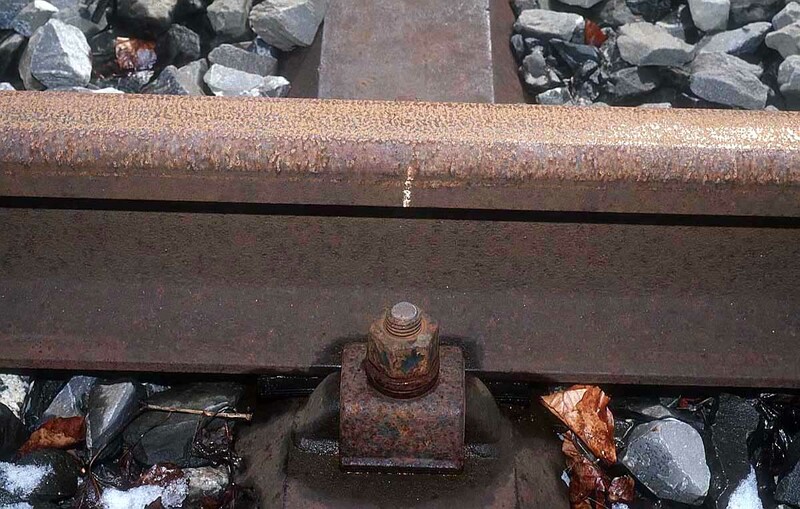 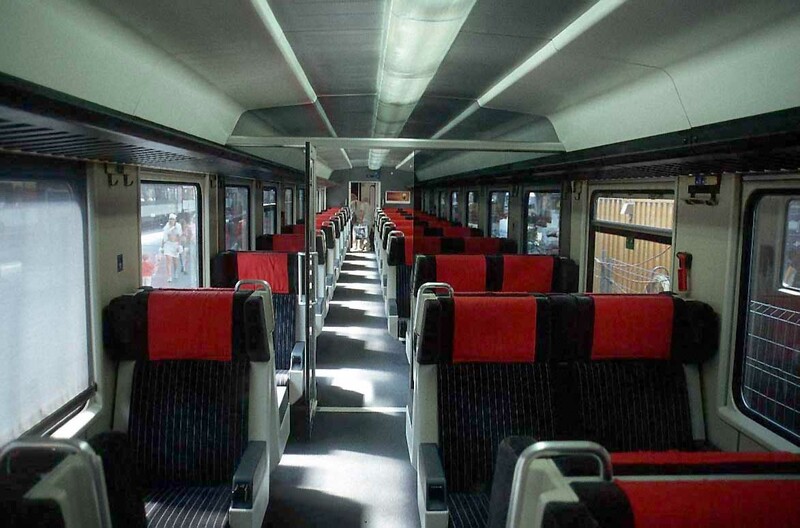 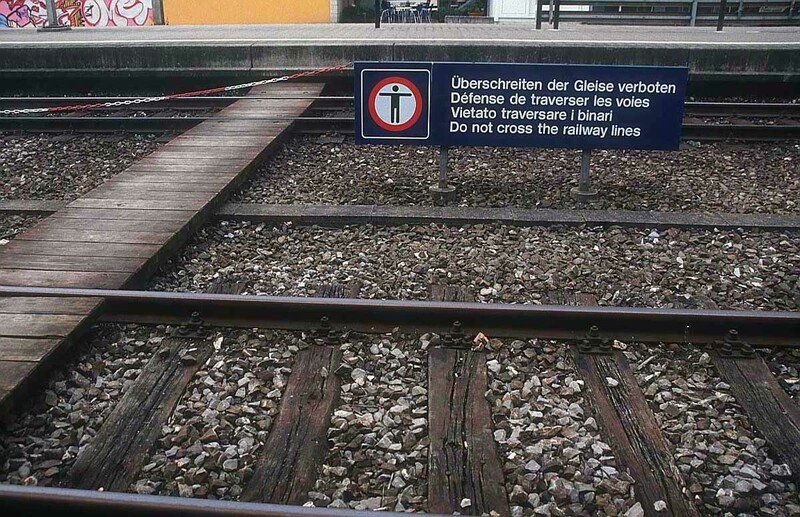 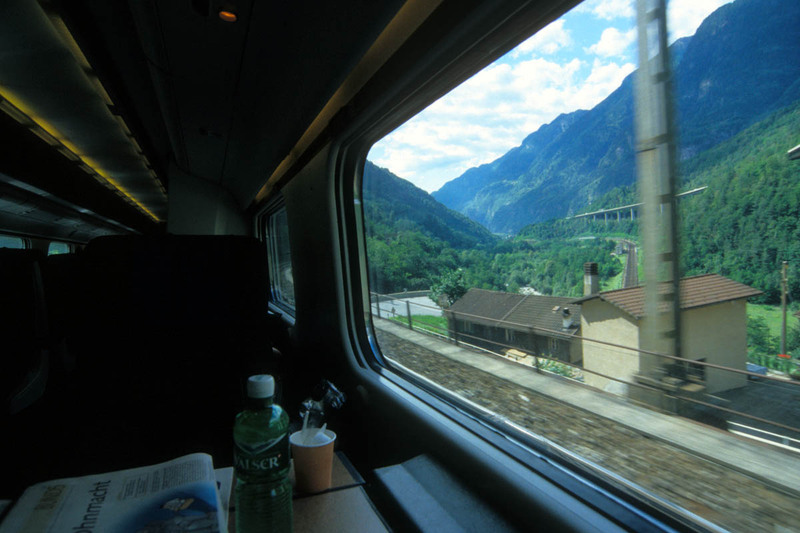 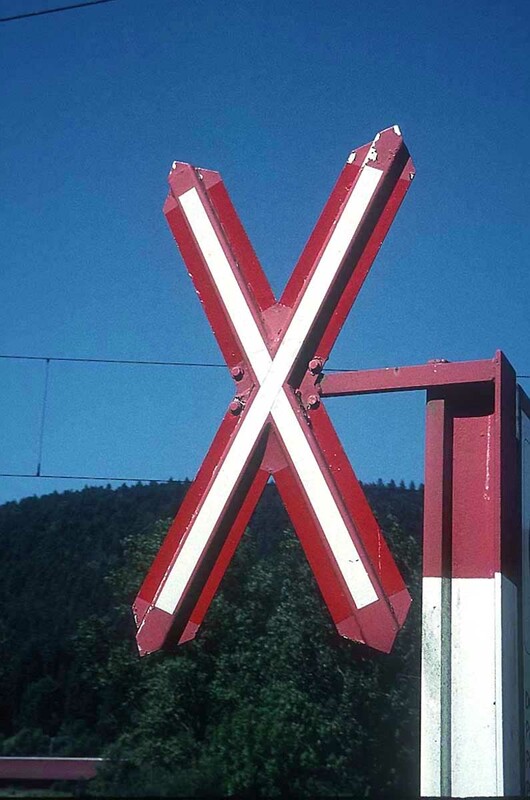 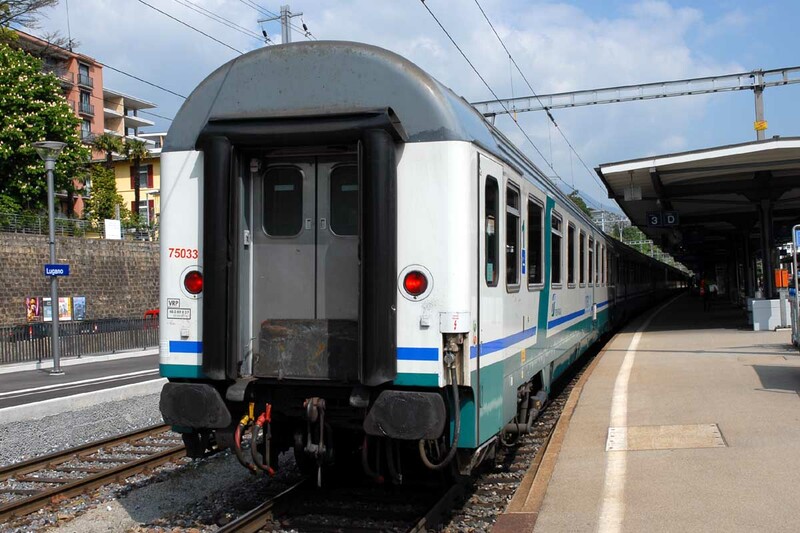 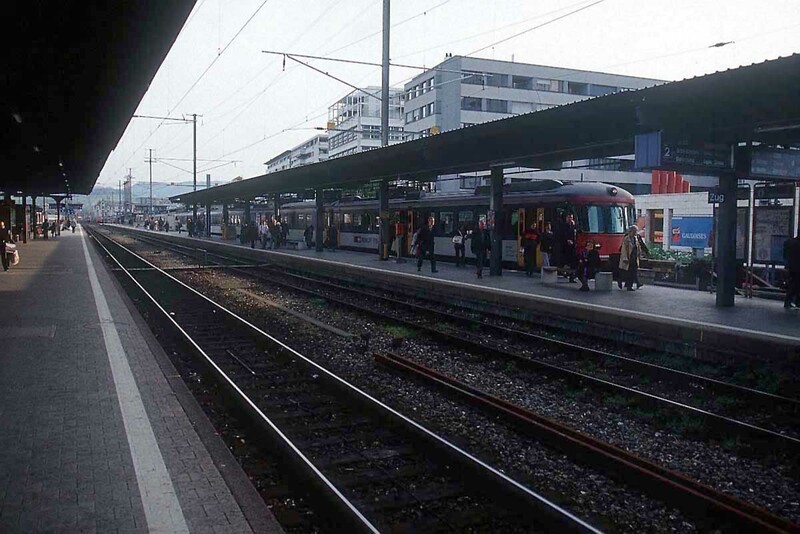 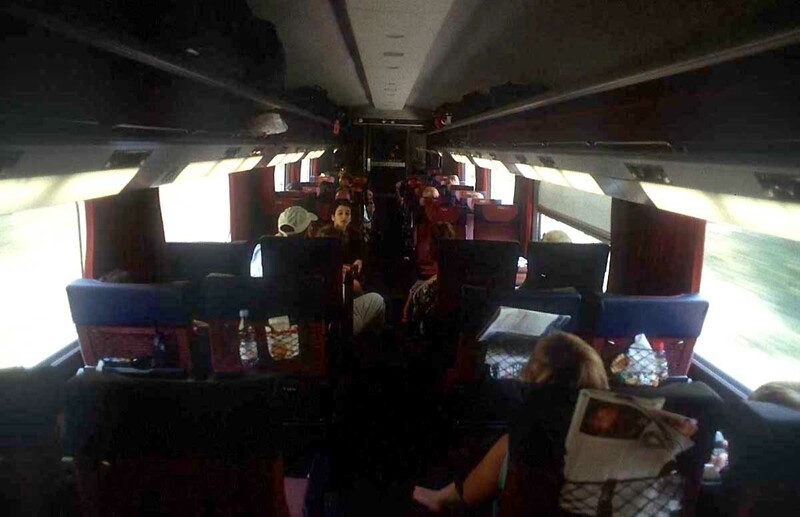 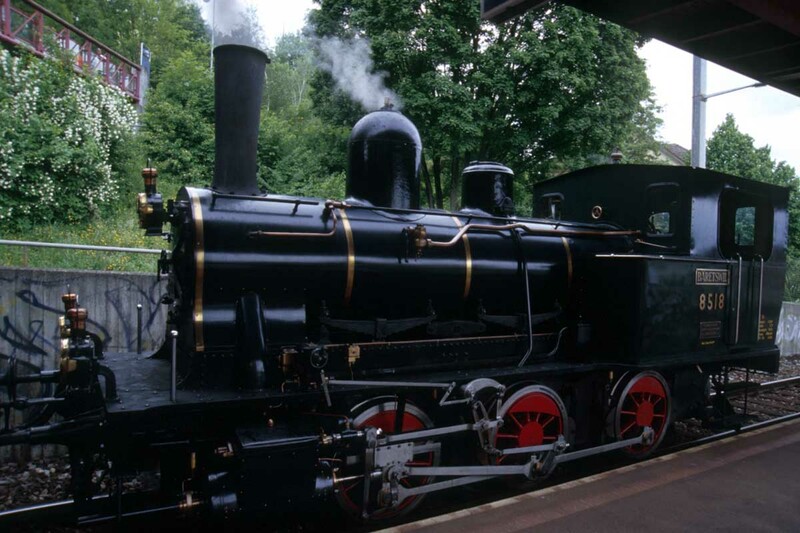 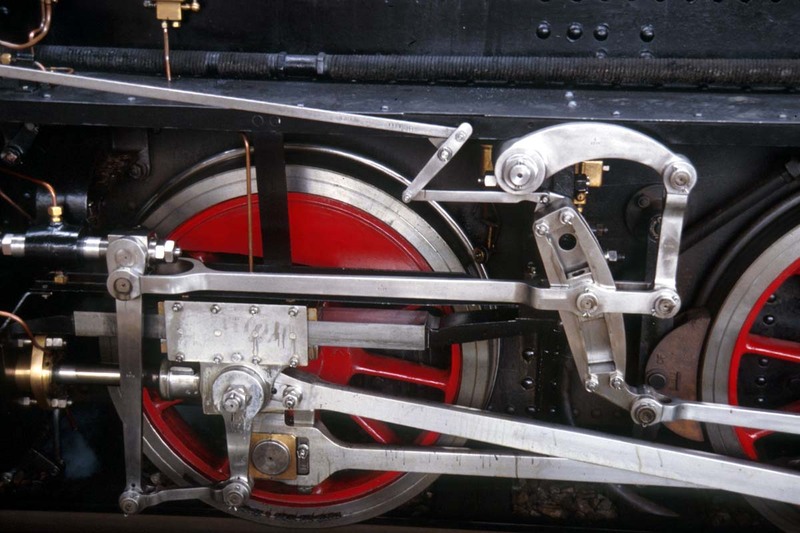 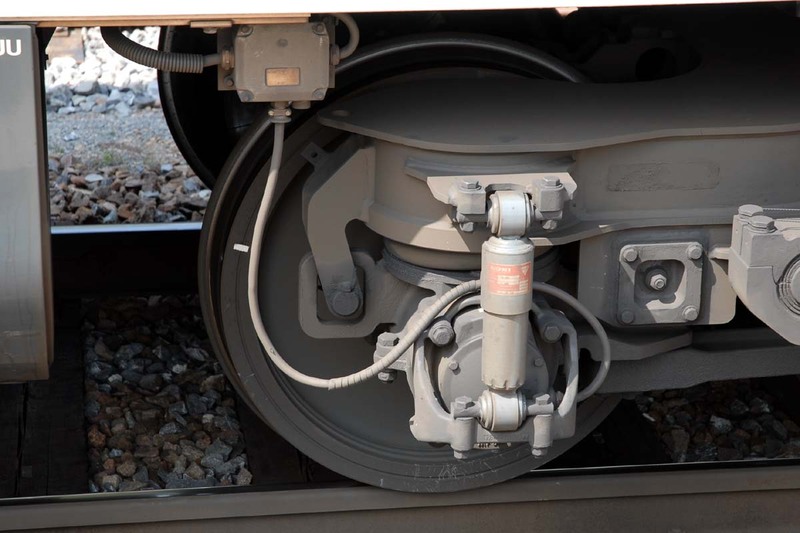 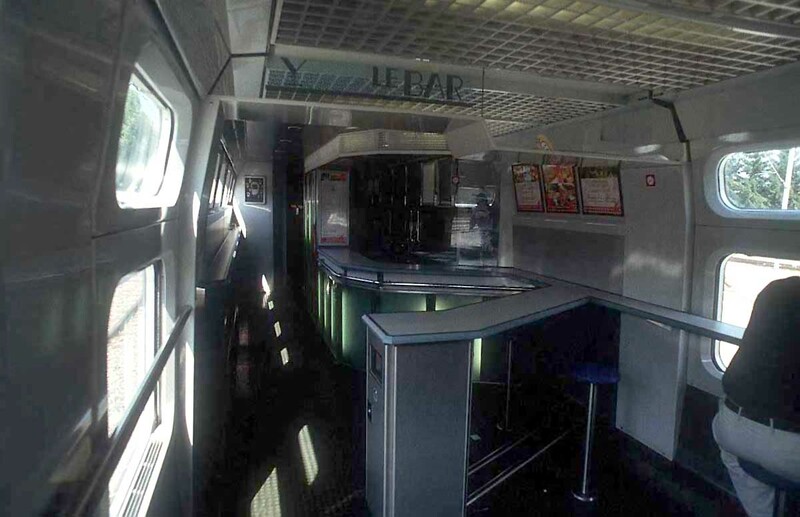 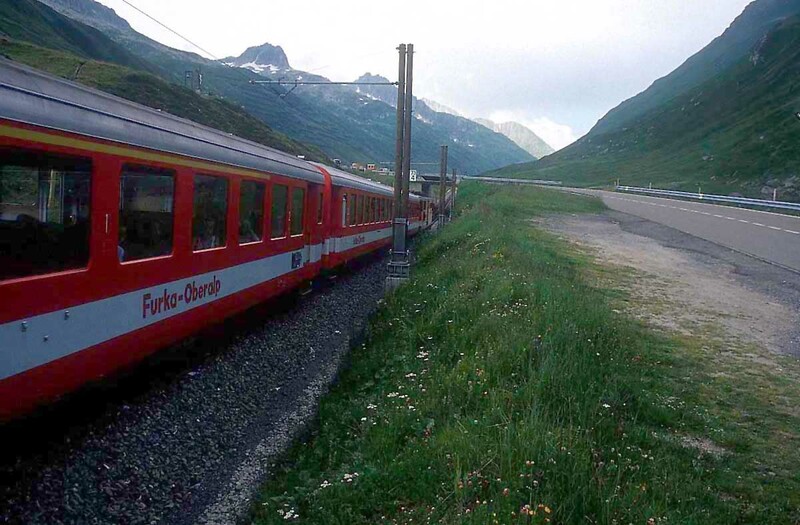 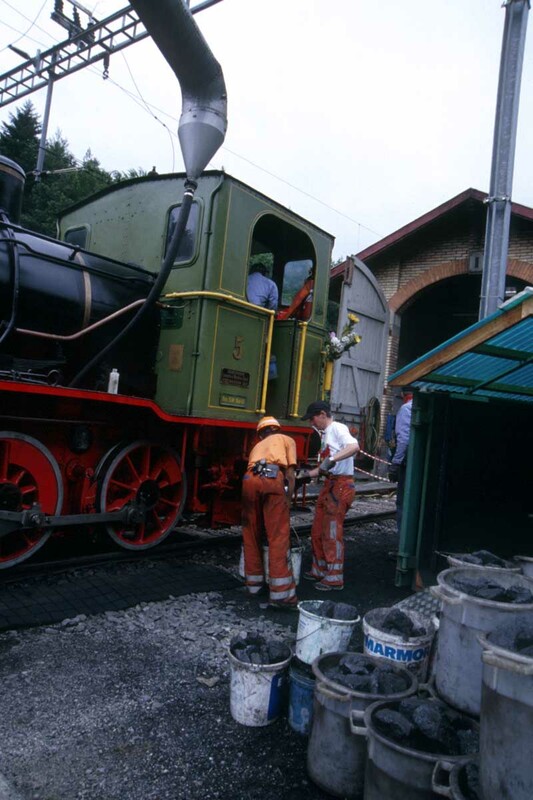 The rails provide very smooth and hard surfaces on which the wheels of the train may roll with a minimum of friction. 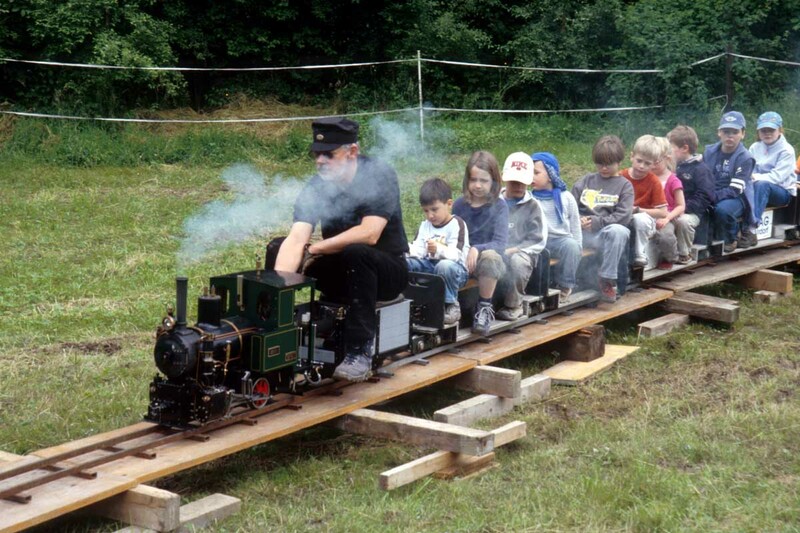 This is more comfortable than most other forms of land transport and saves energy. 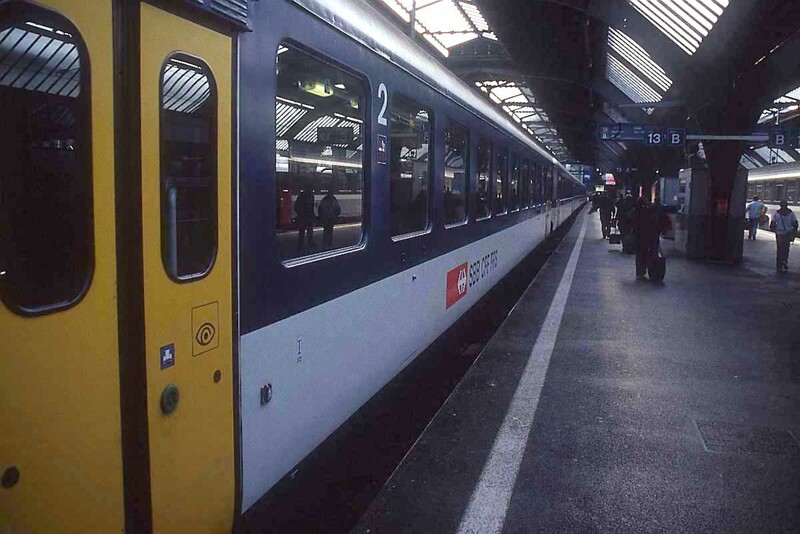 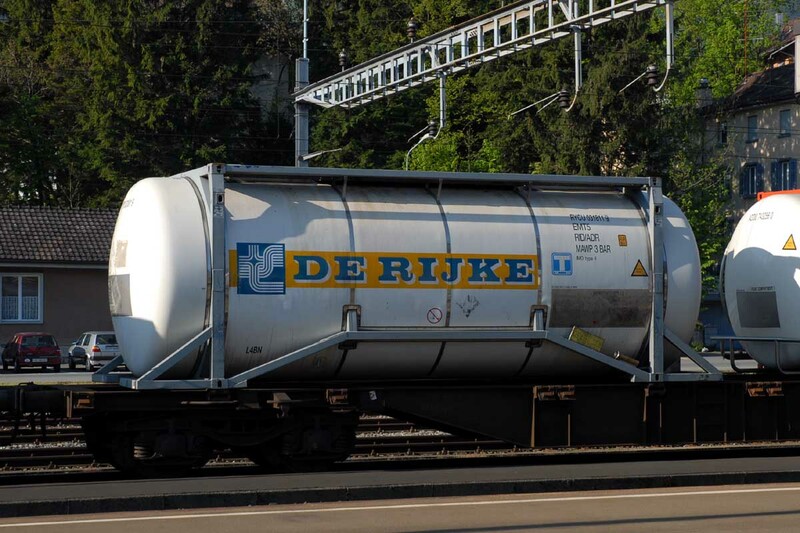 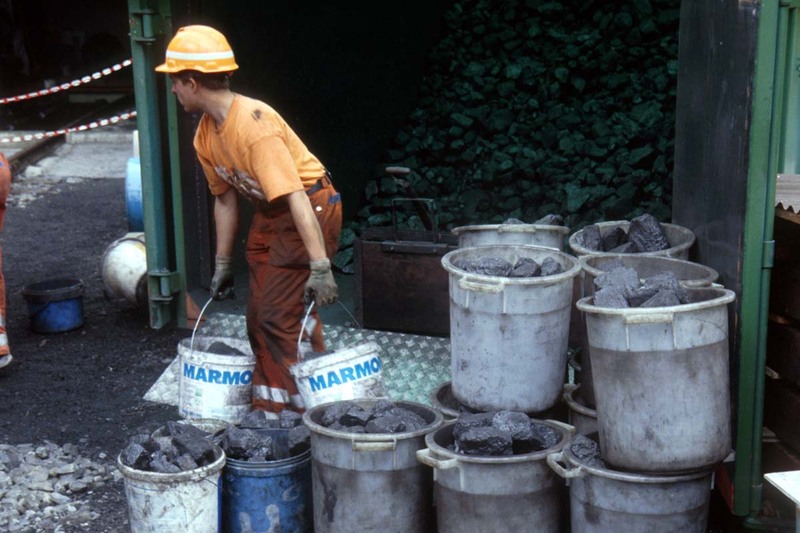 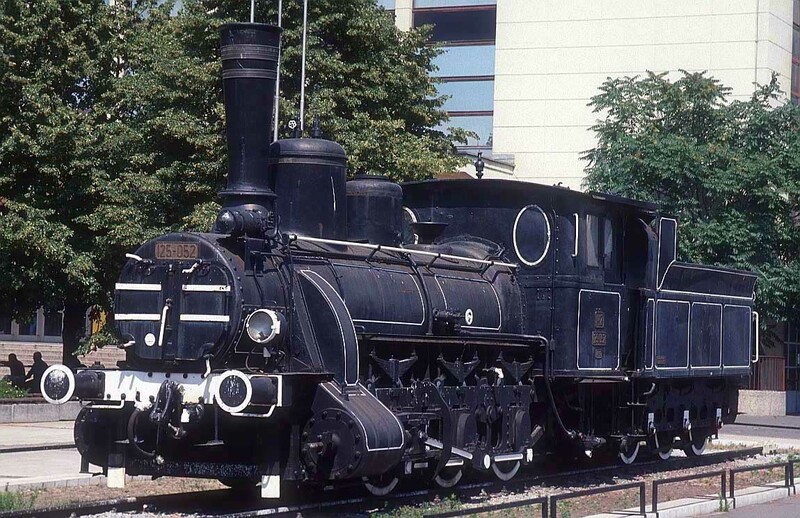 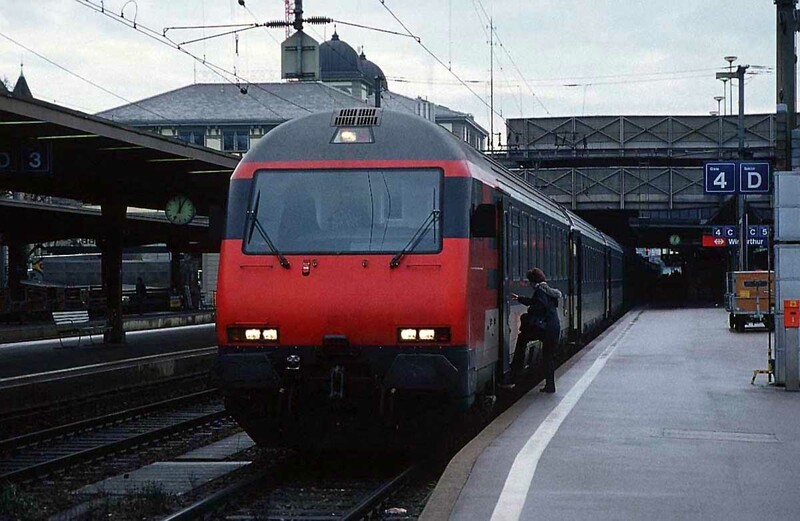 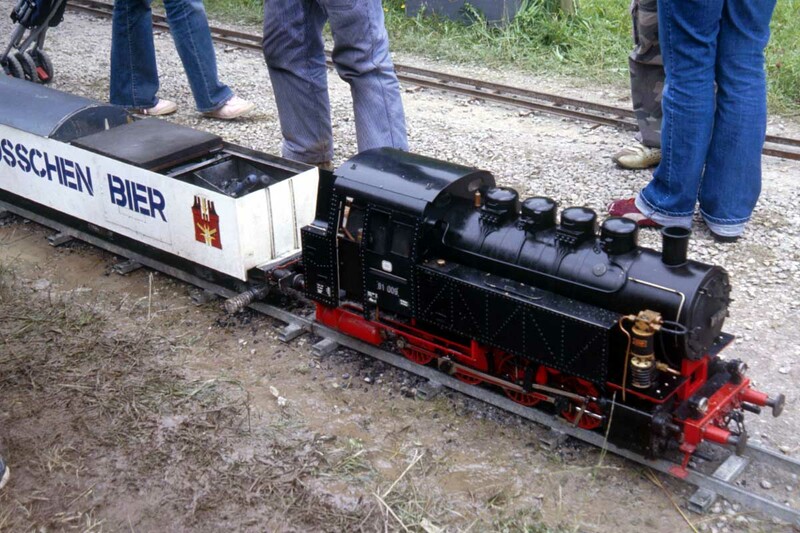 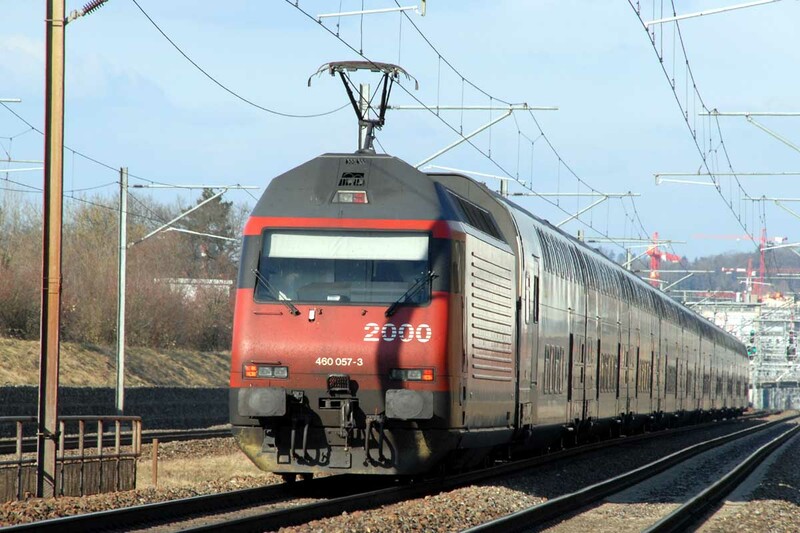 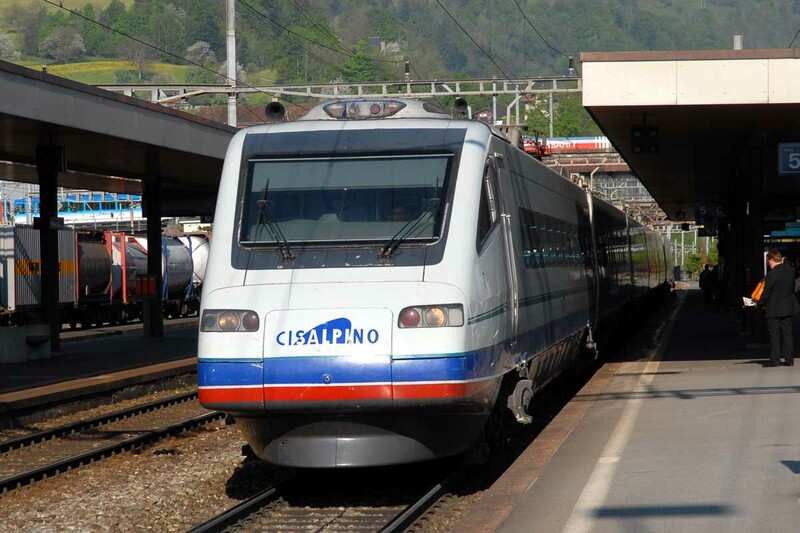 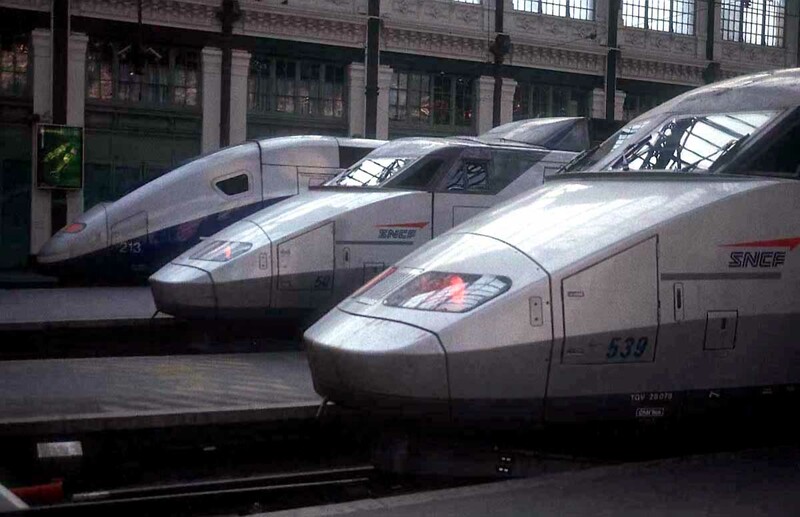 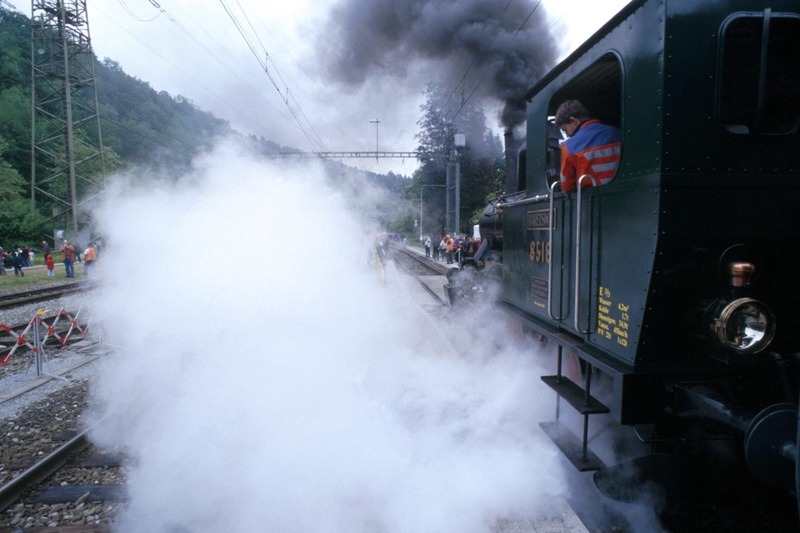 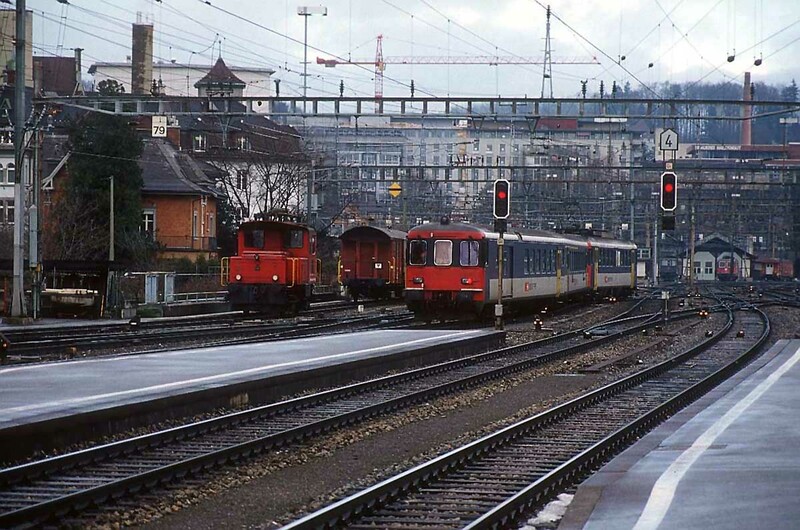 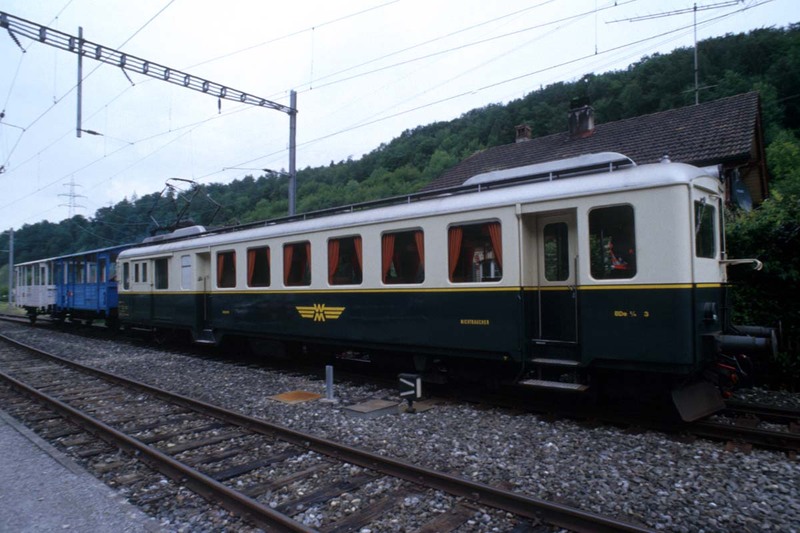 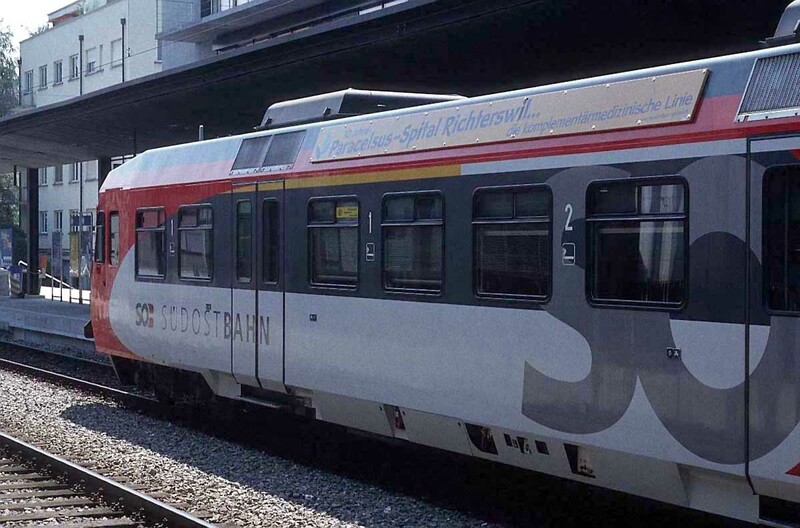 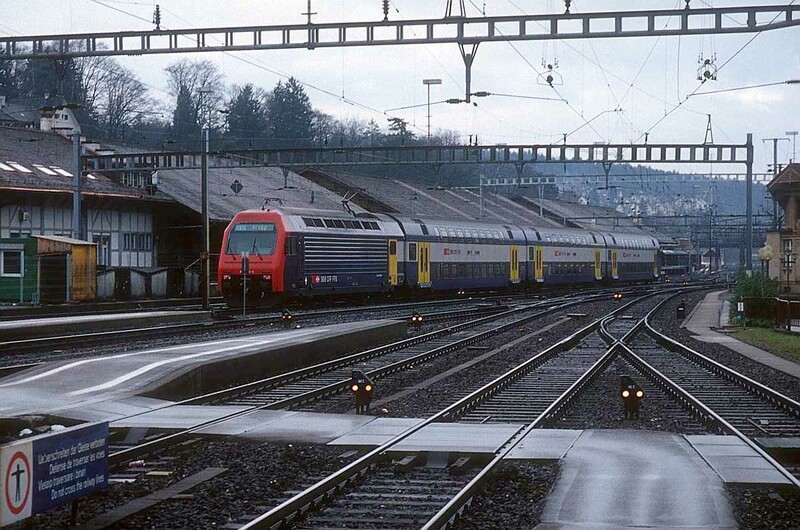 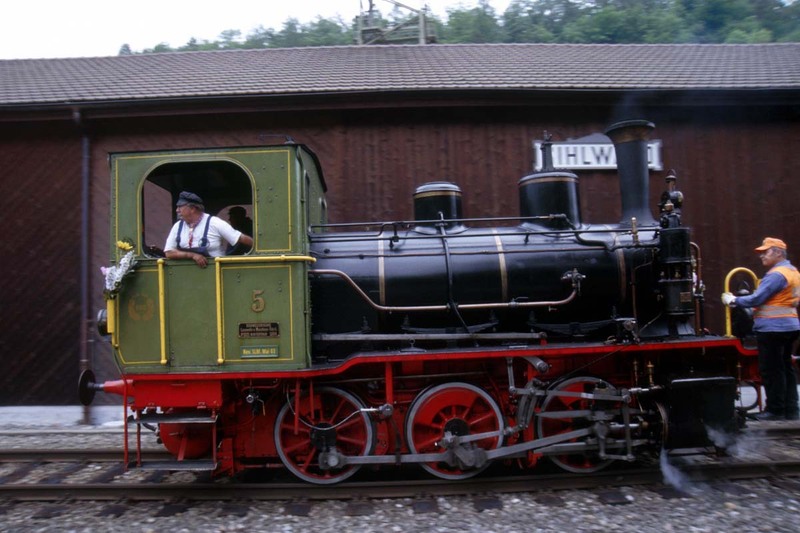 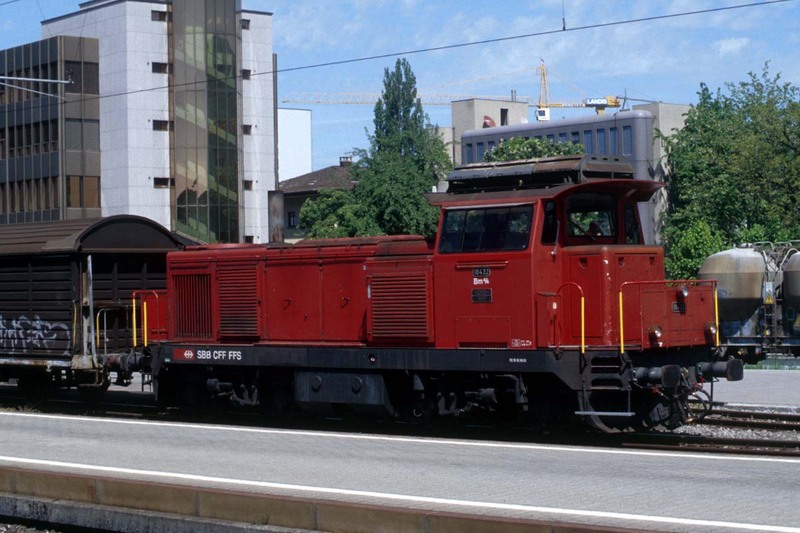 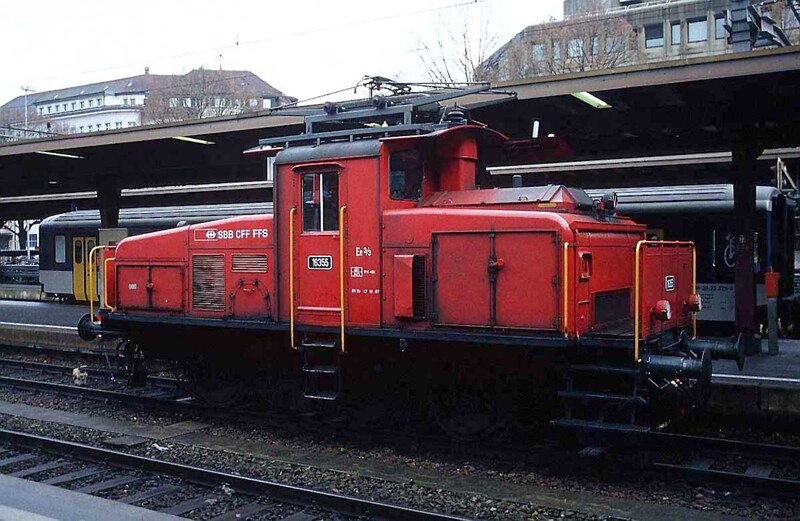 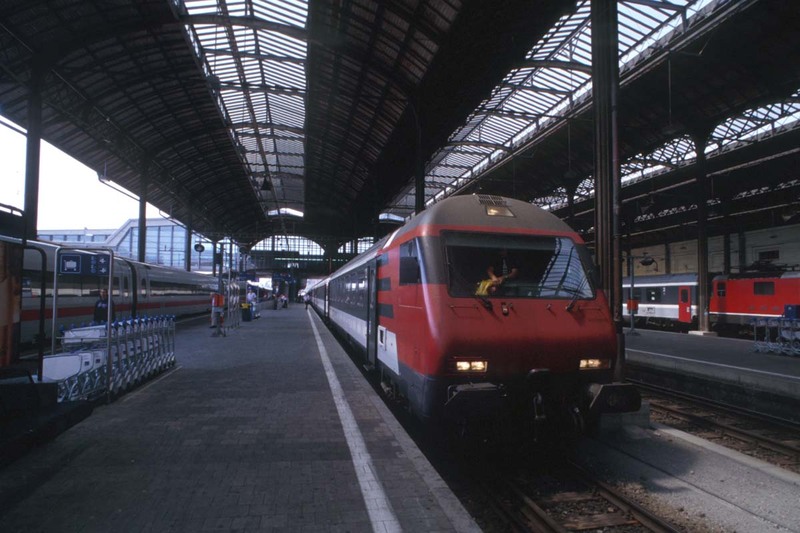 Trains, see photos, also have a small frontal area in relation to the load they are carrying, which cuts down on air resistance and thus energy usage. 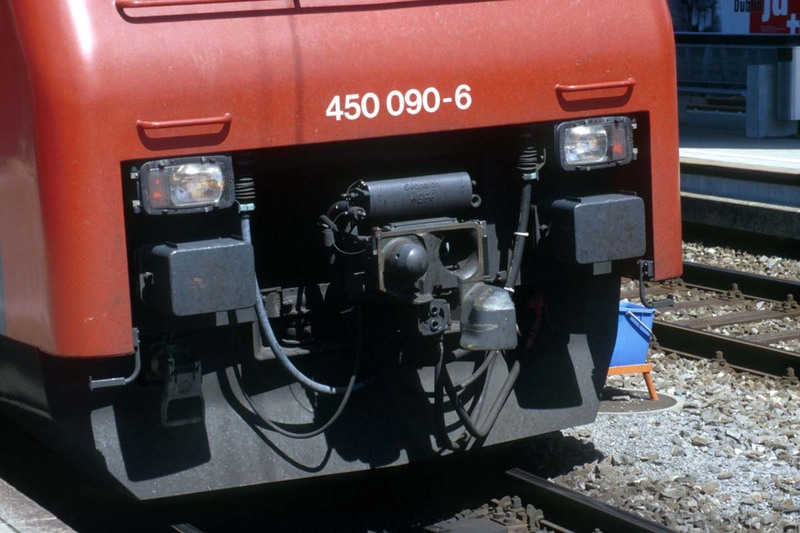 In all, under the right circumstances, a train needs 50-70% less energy to transport a given tonnage of freight , or given number of passengers, than does road transport.